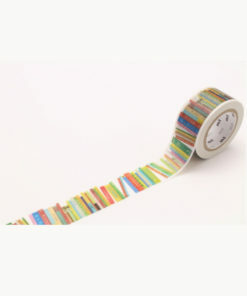 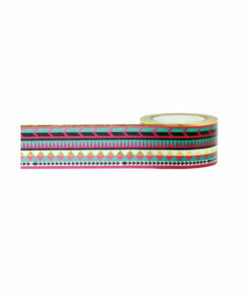 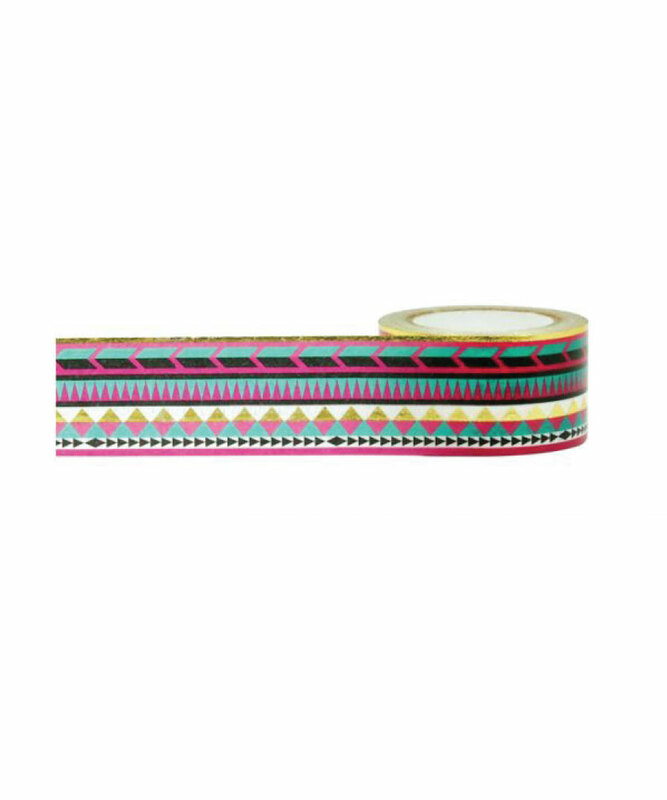 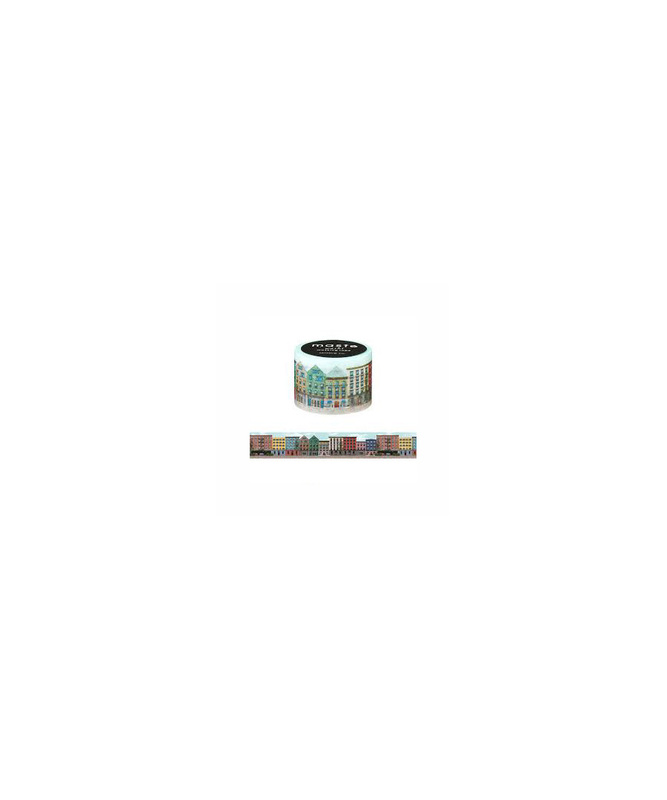 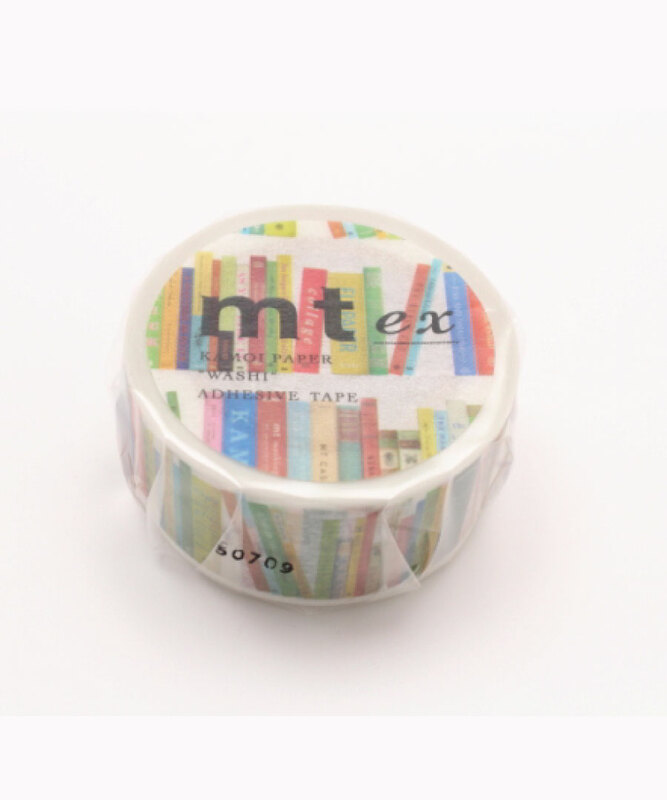 Wide tapes can range from 25mm upwards. 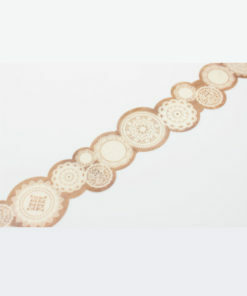 The wider width allows for a more detailed design and they are a definite statement in any project. 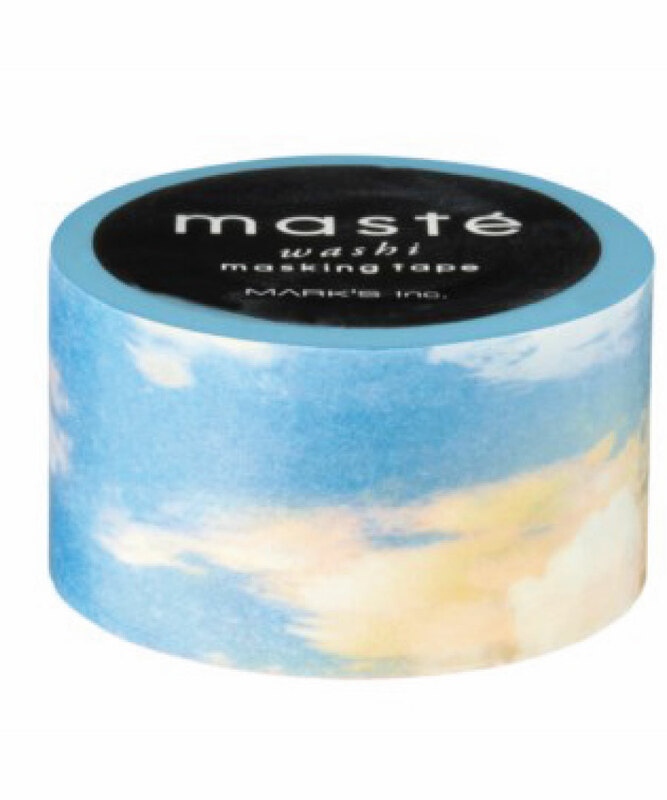 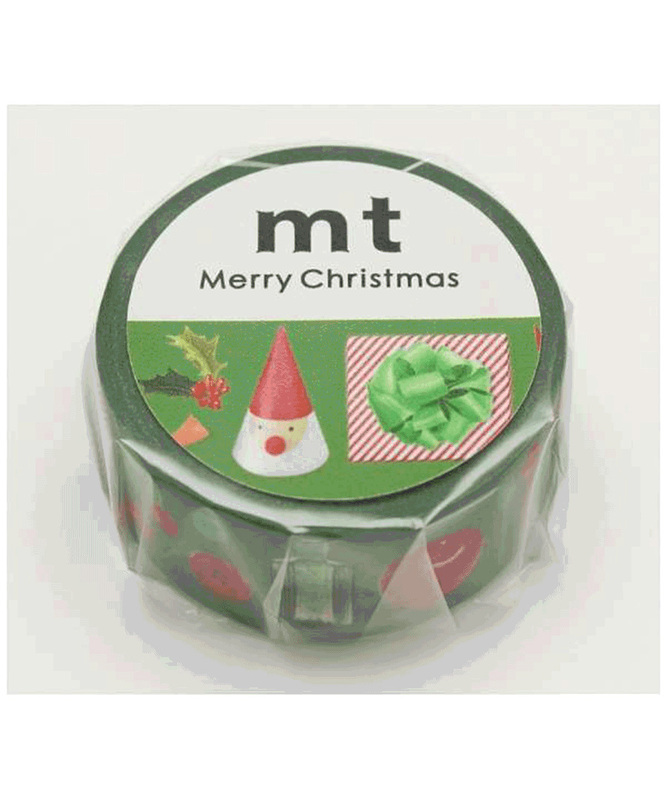 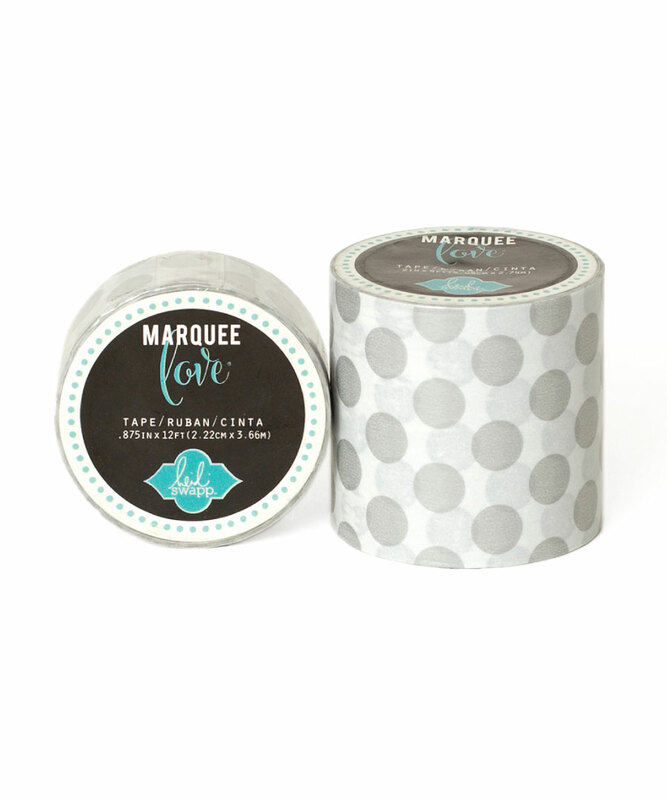 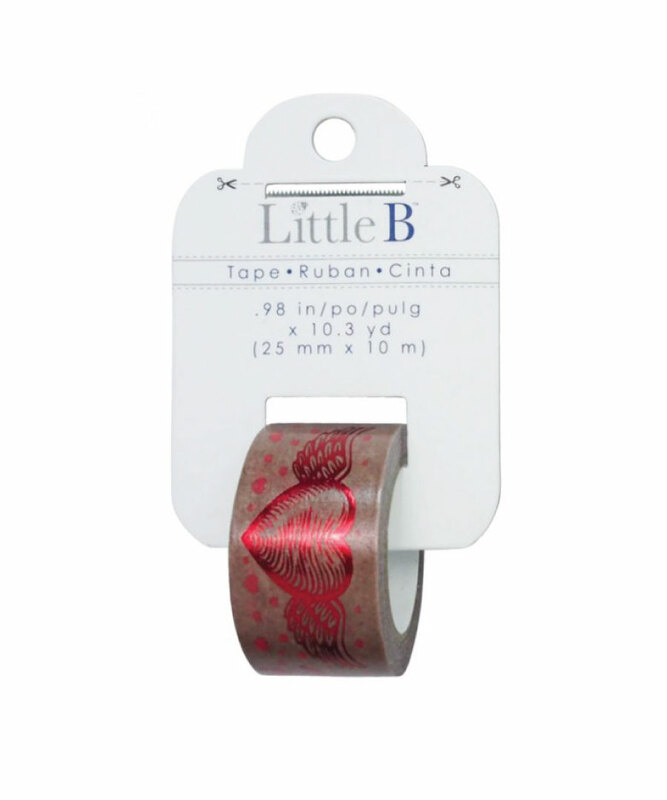 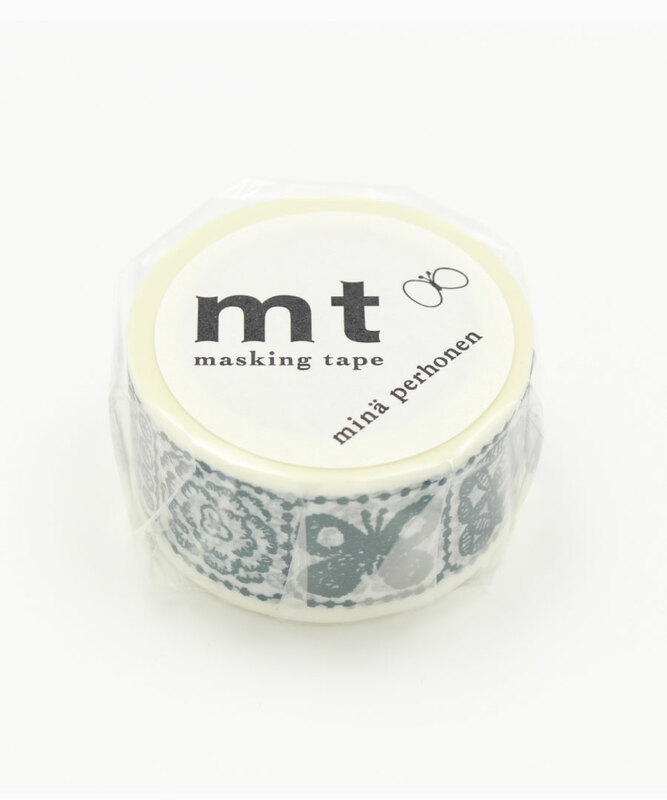 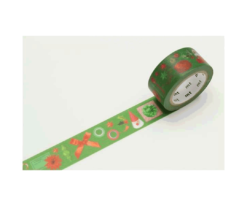 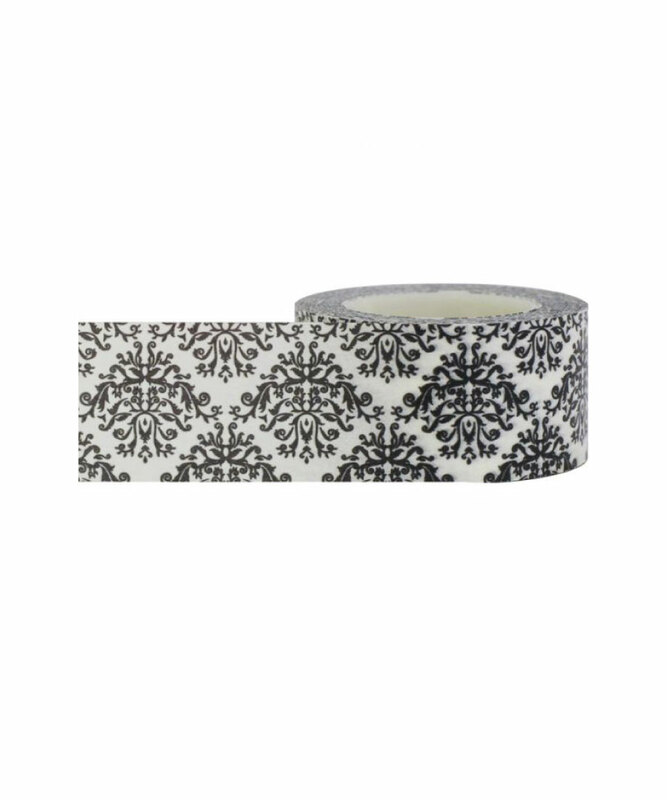 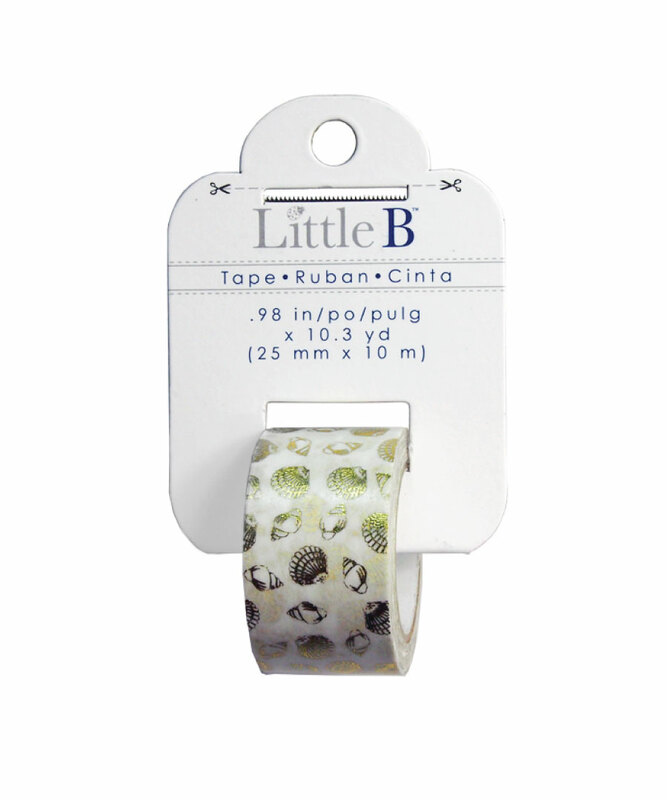 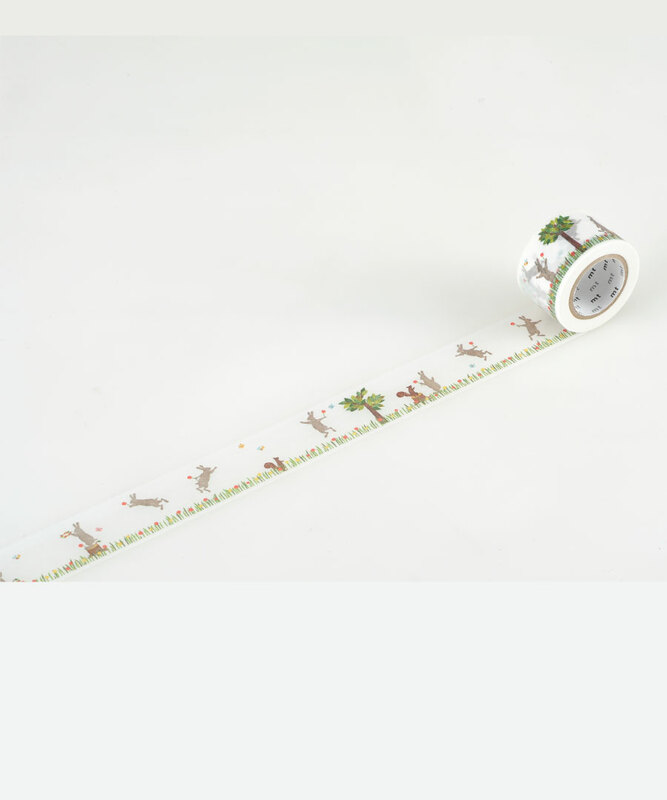 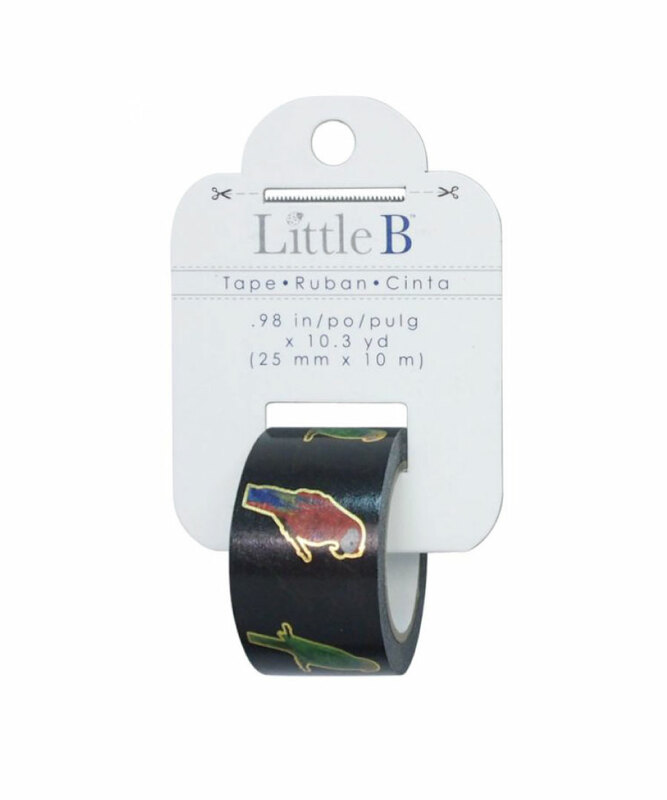 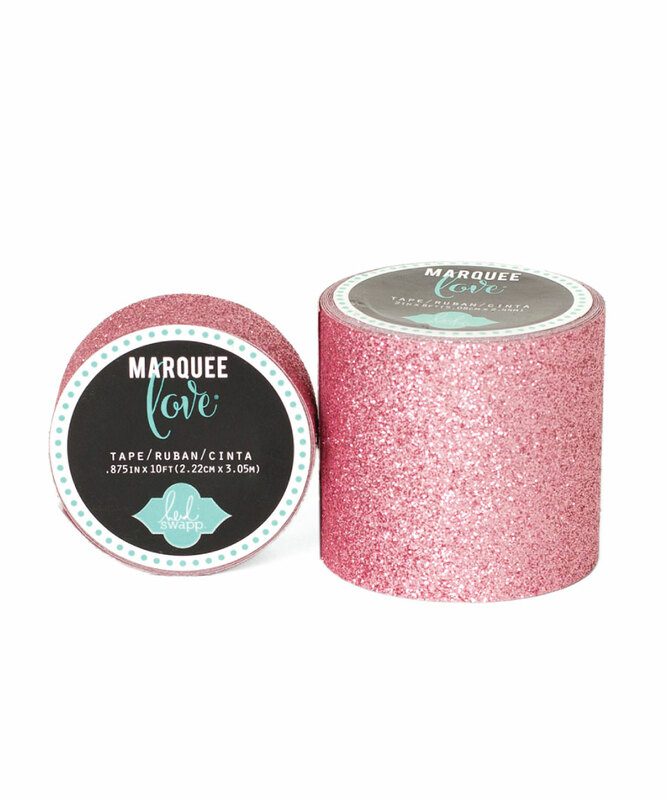 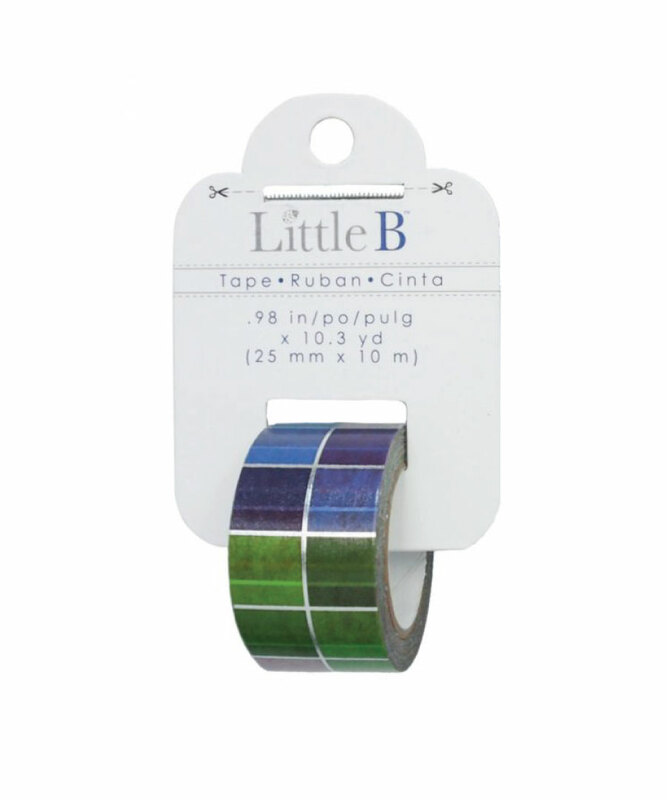 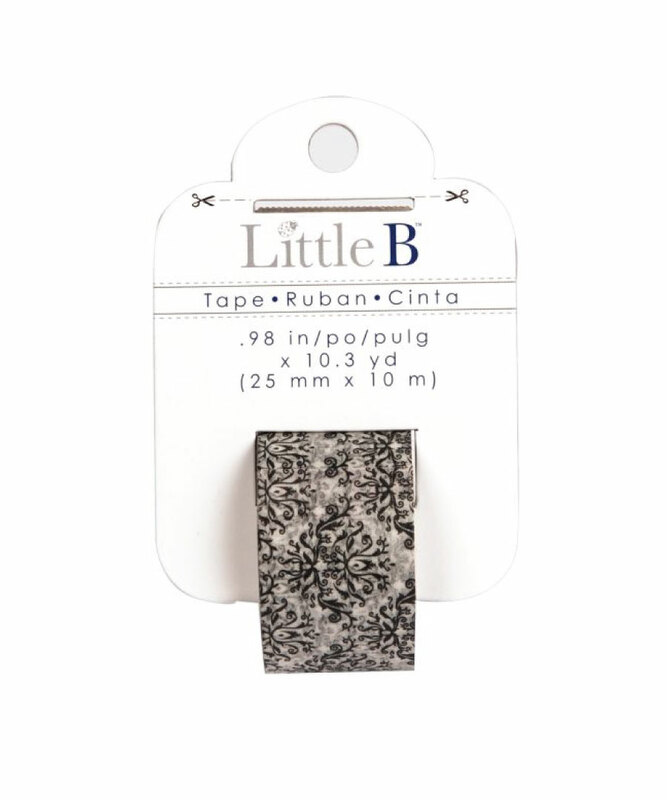 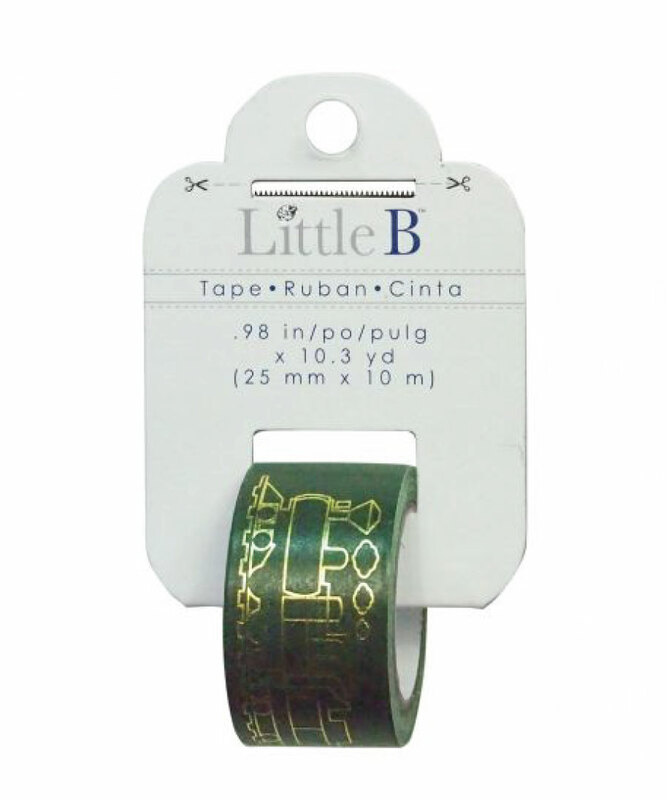 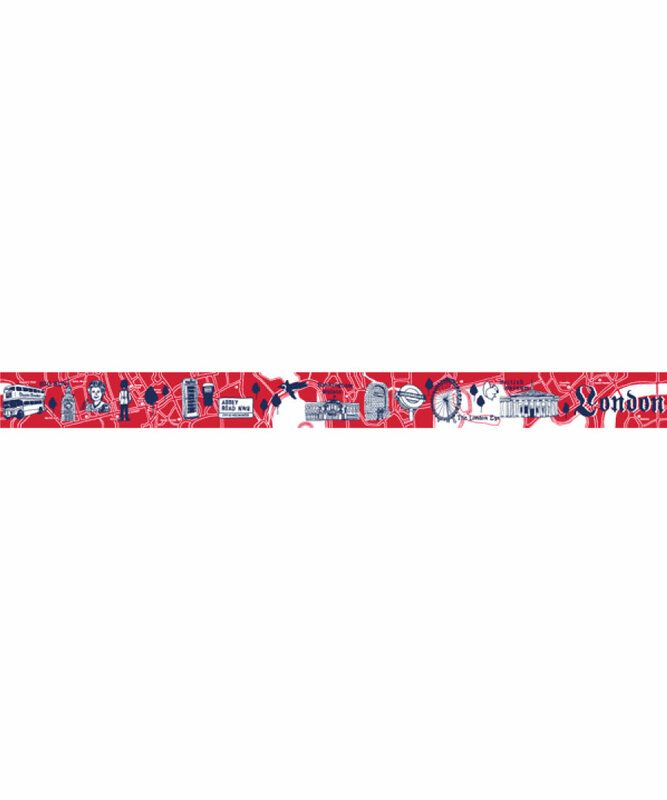 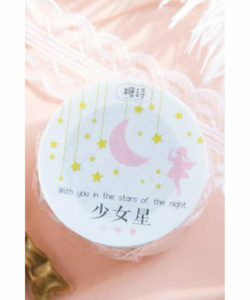 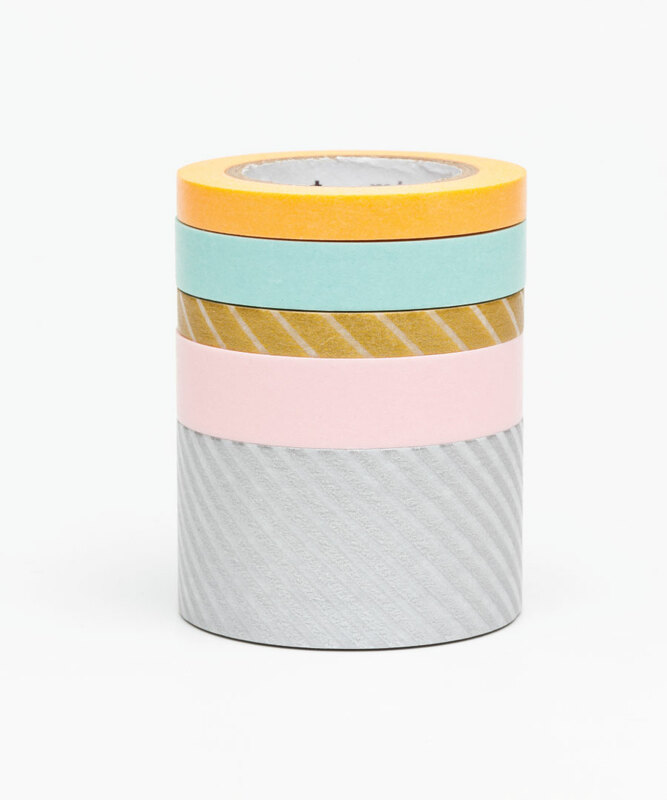 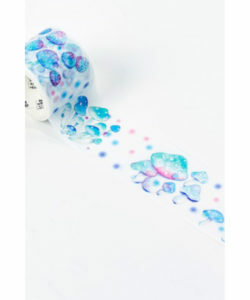 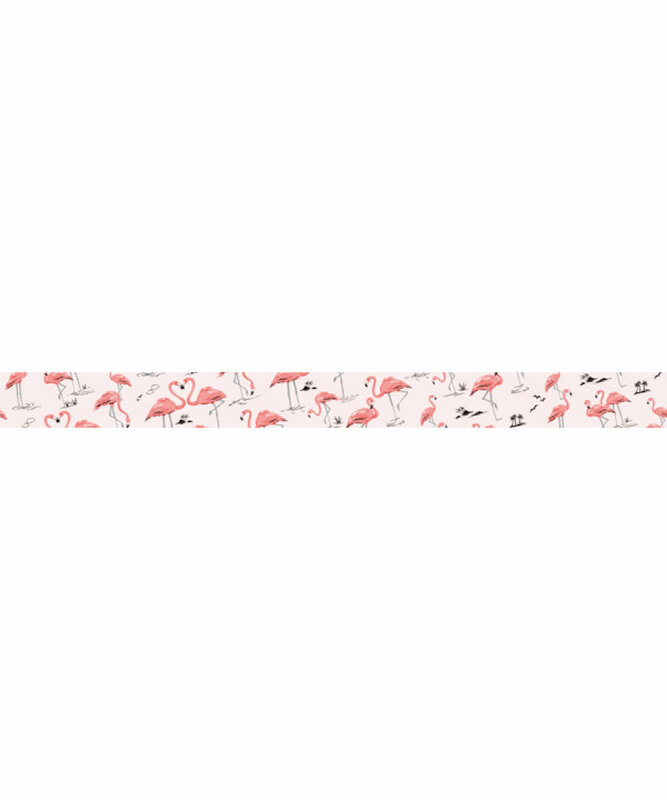 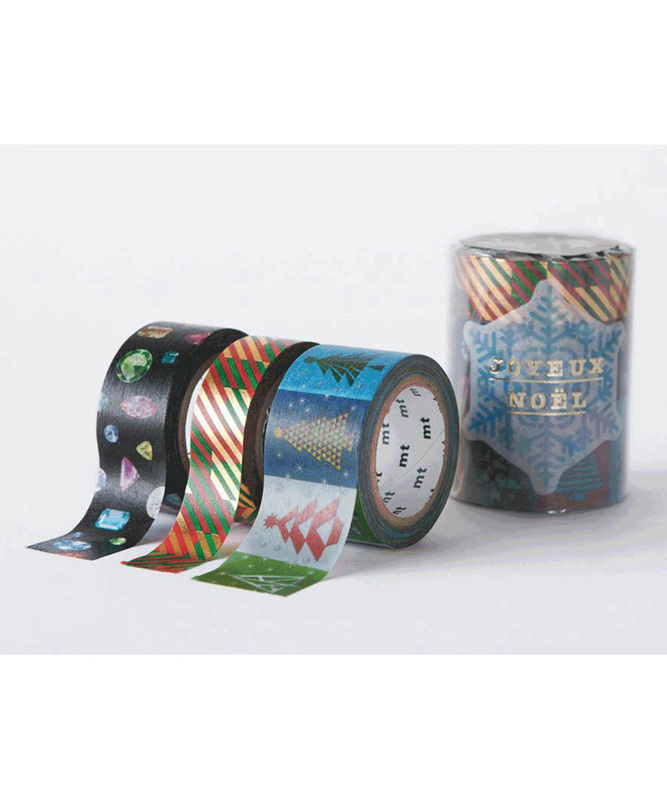 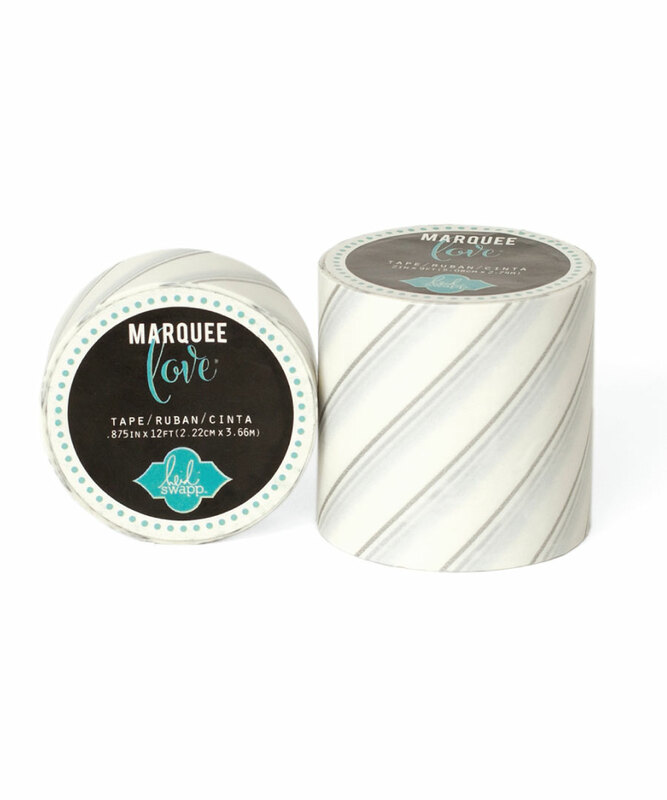 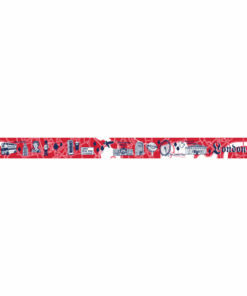 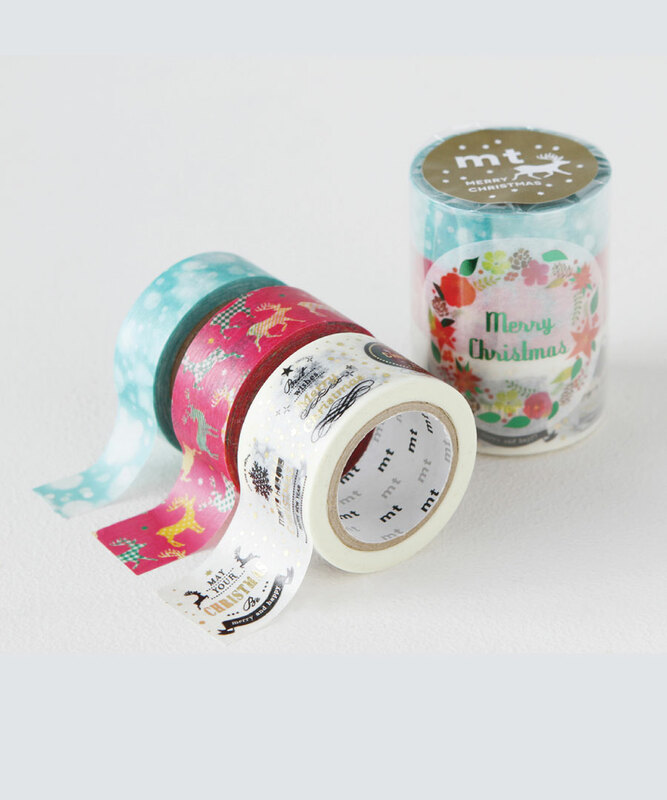 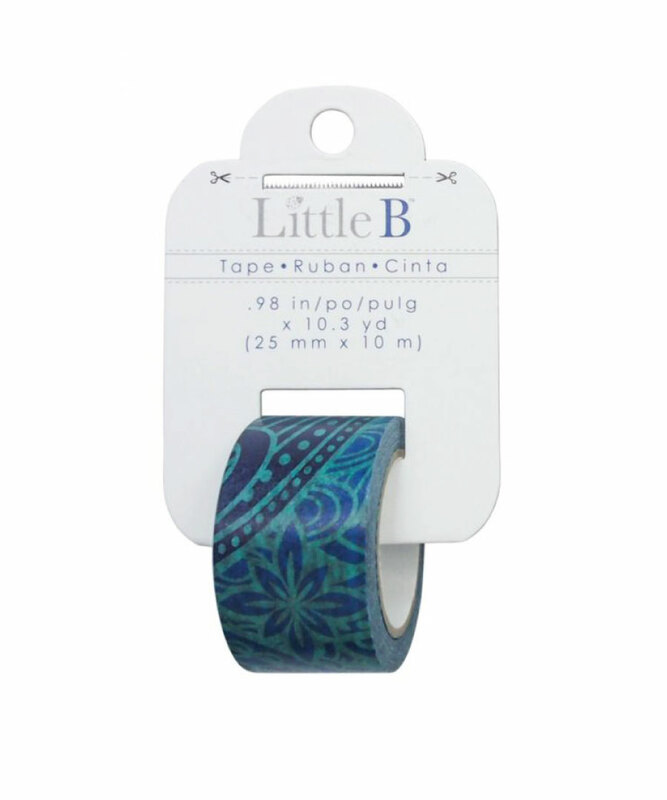 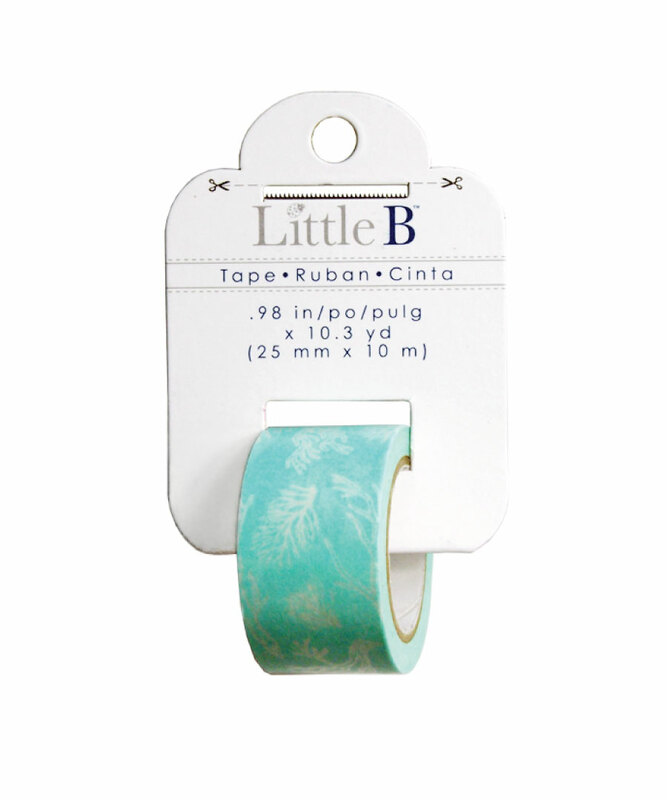 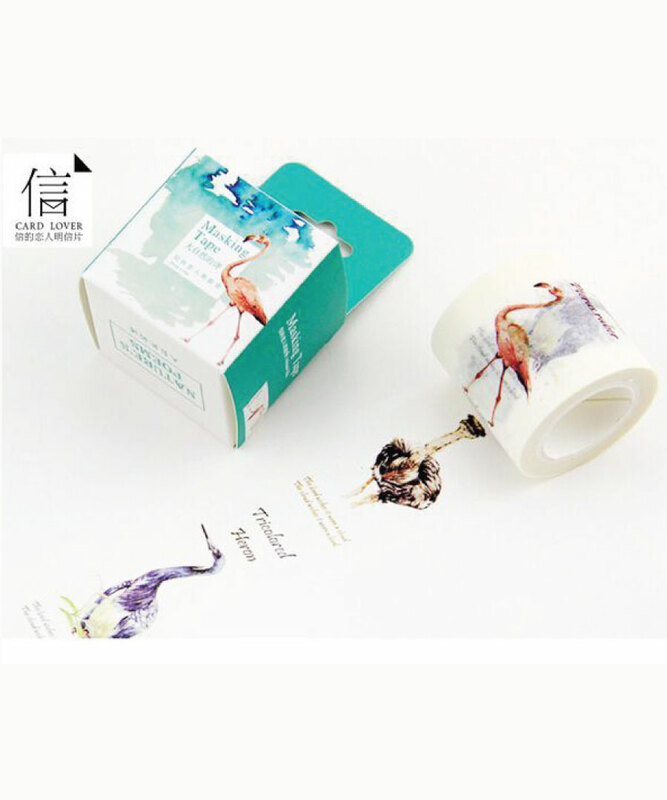 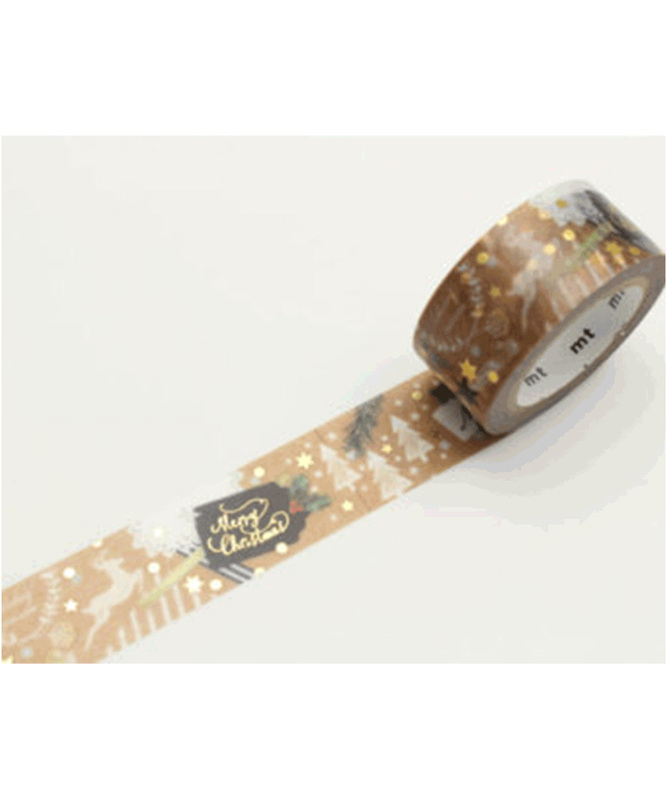 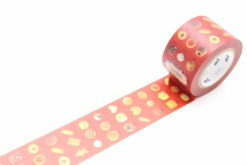 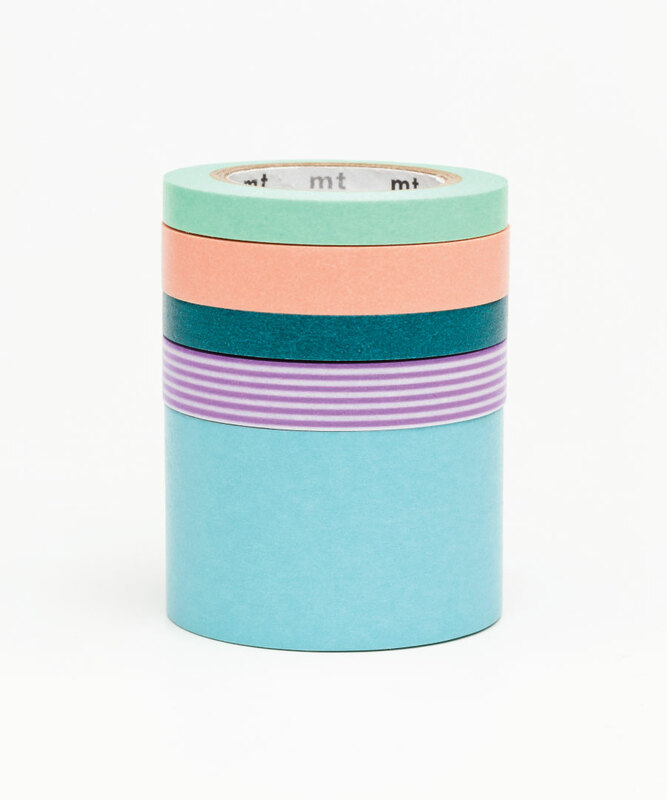 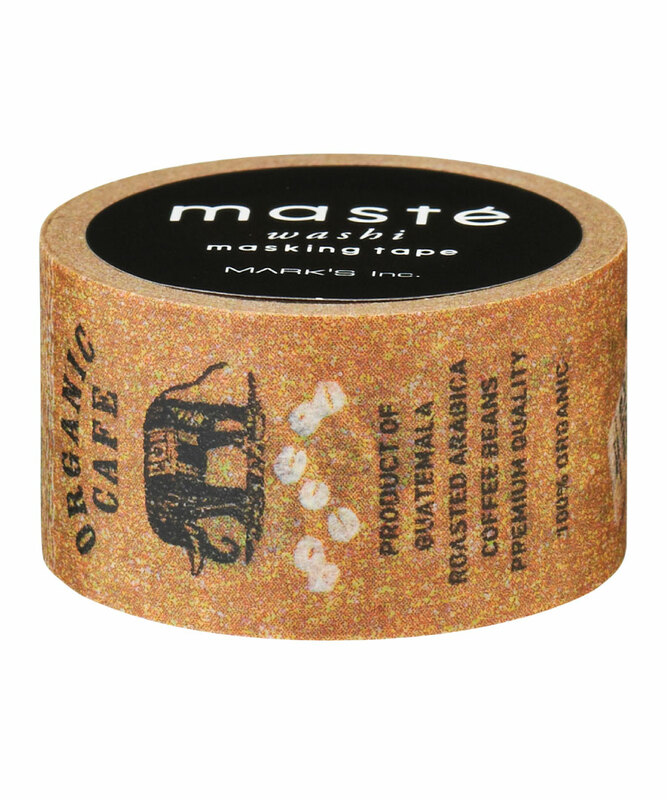 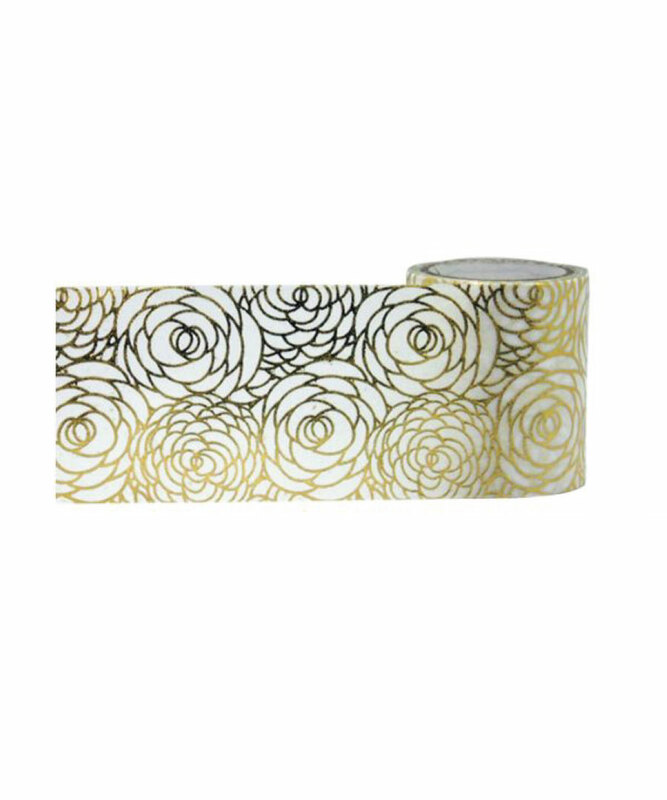 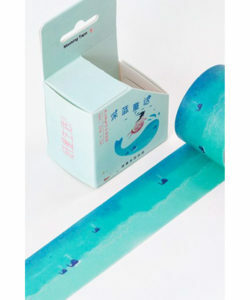 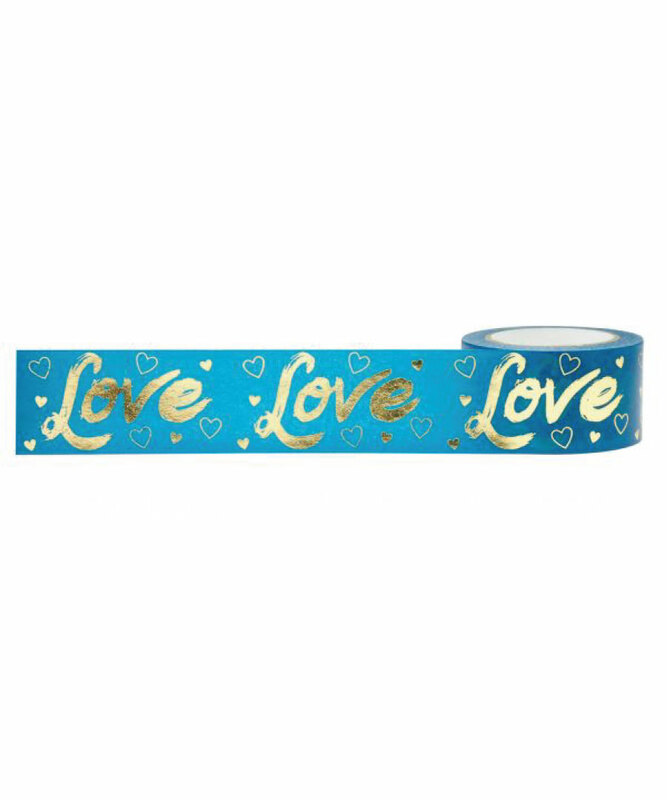 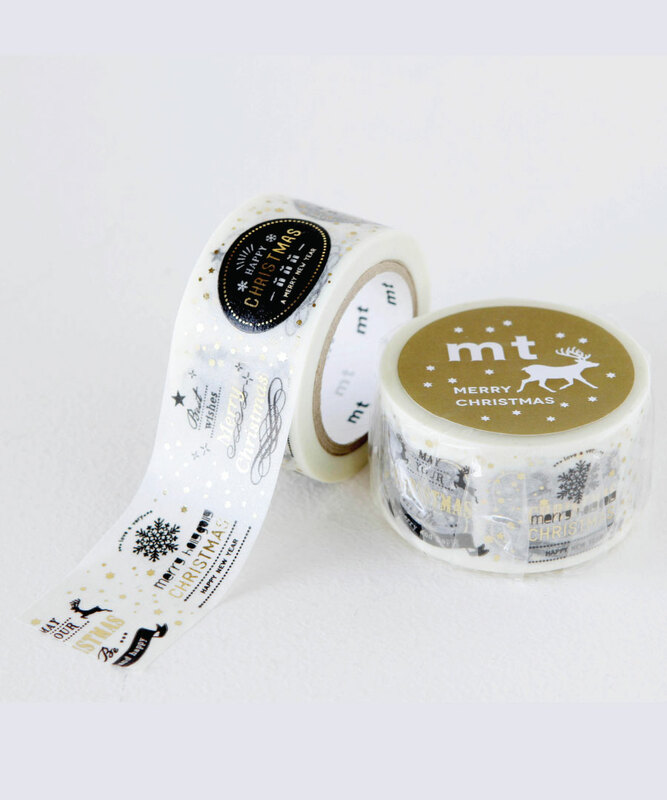 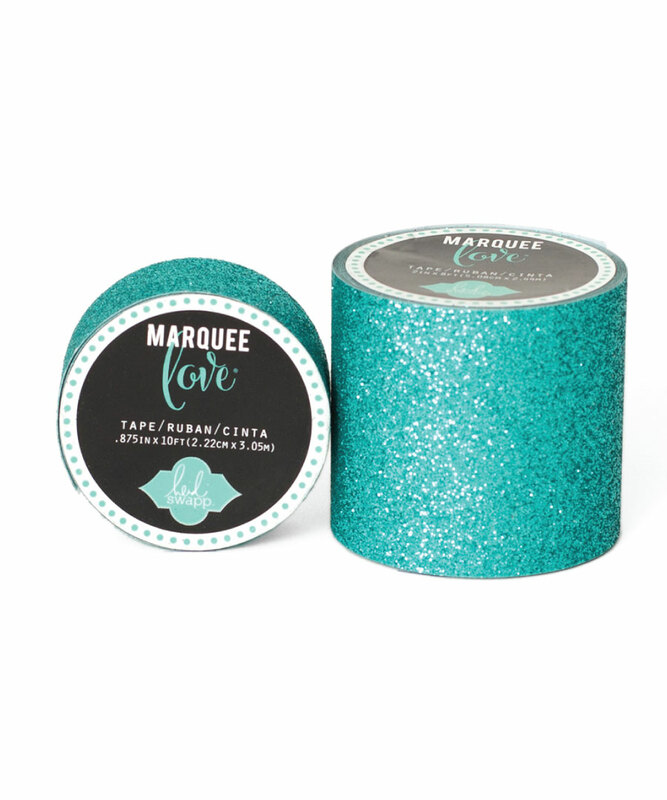 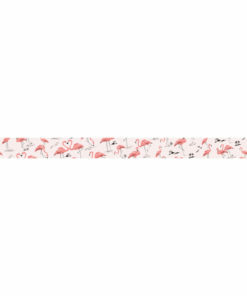 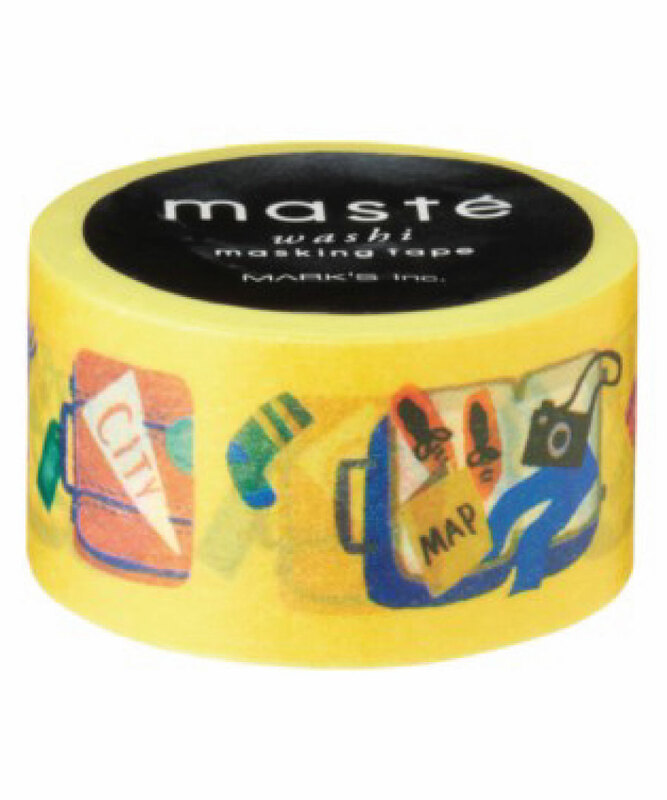 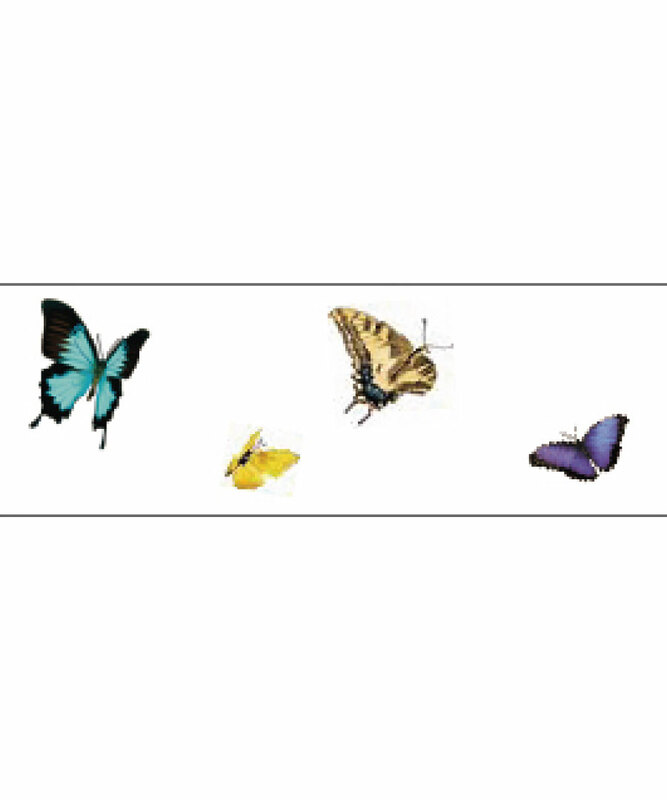 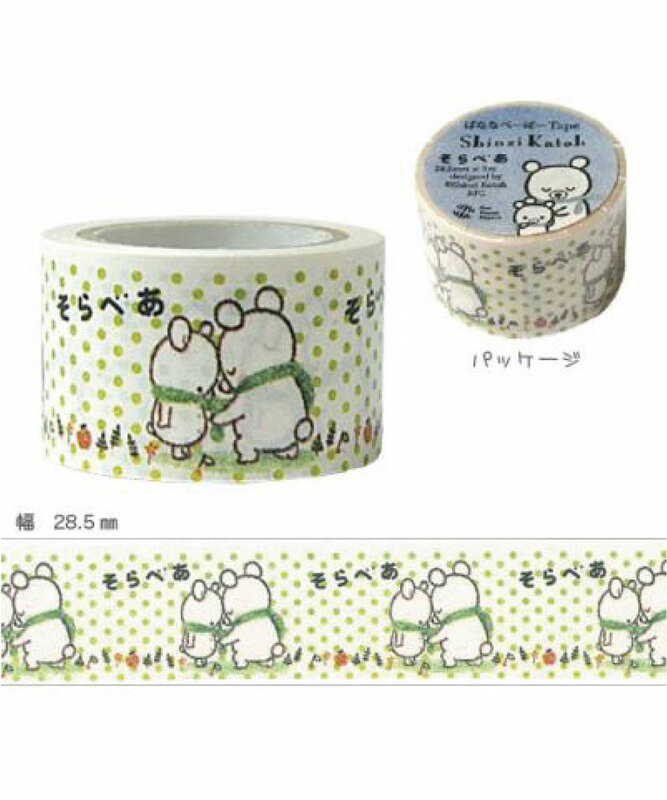 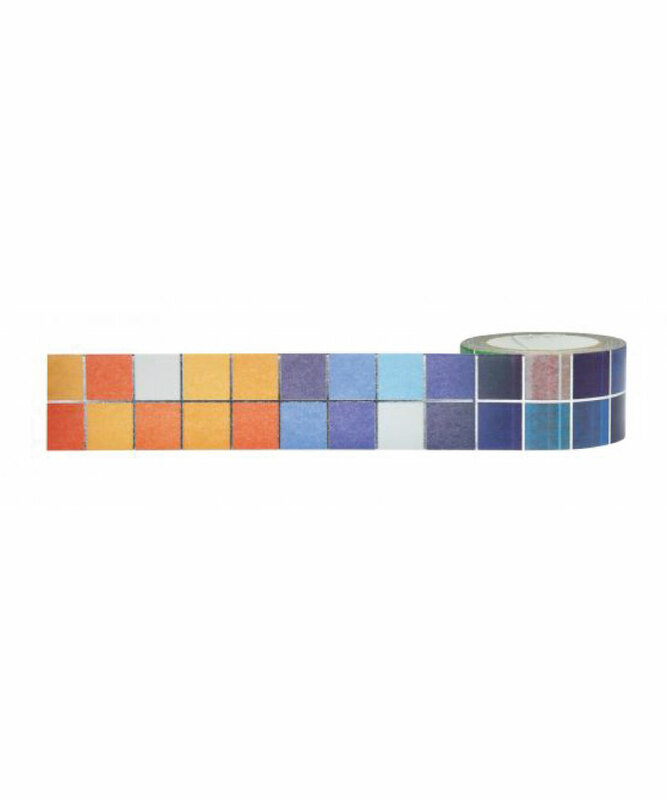 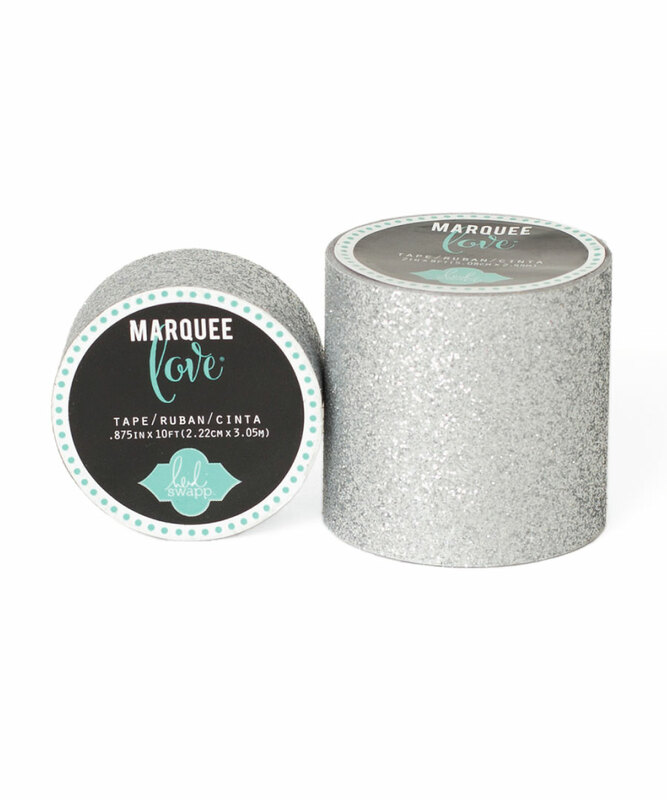 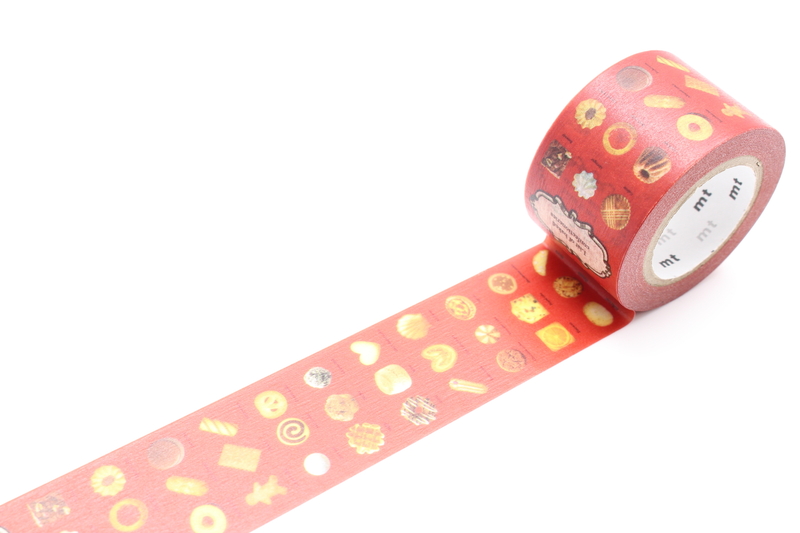 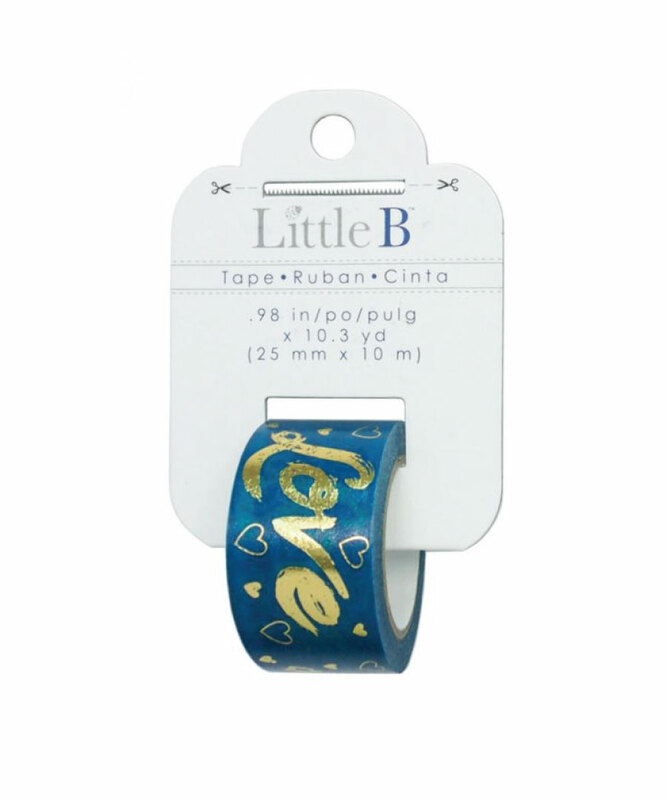 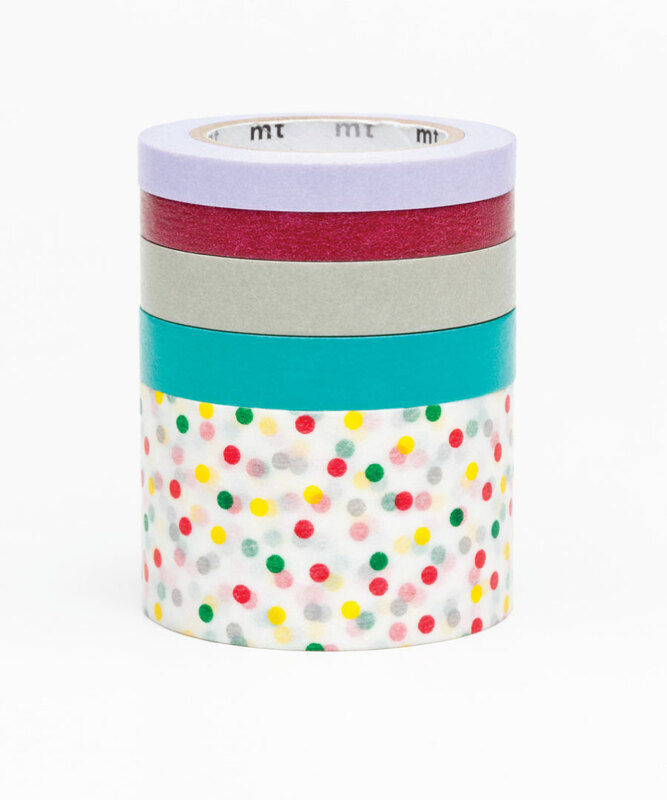 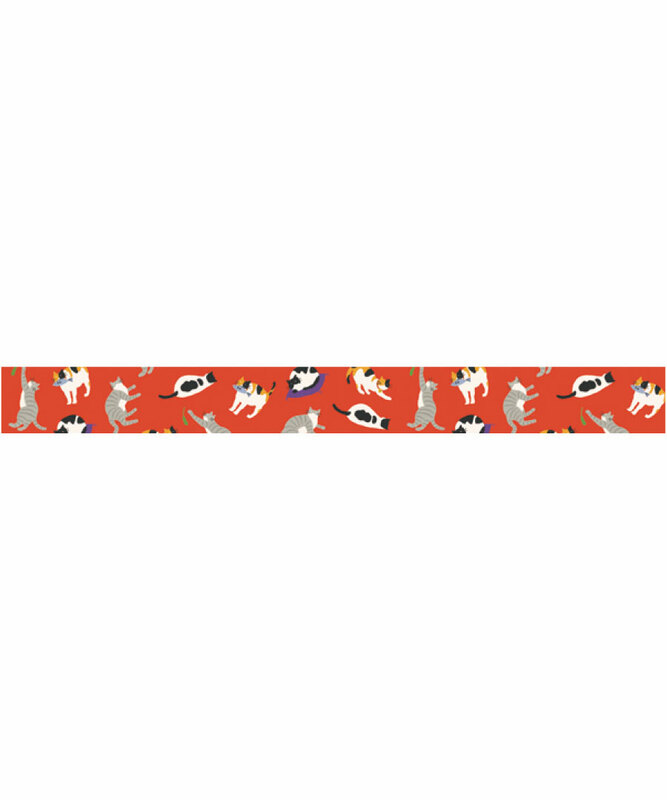 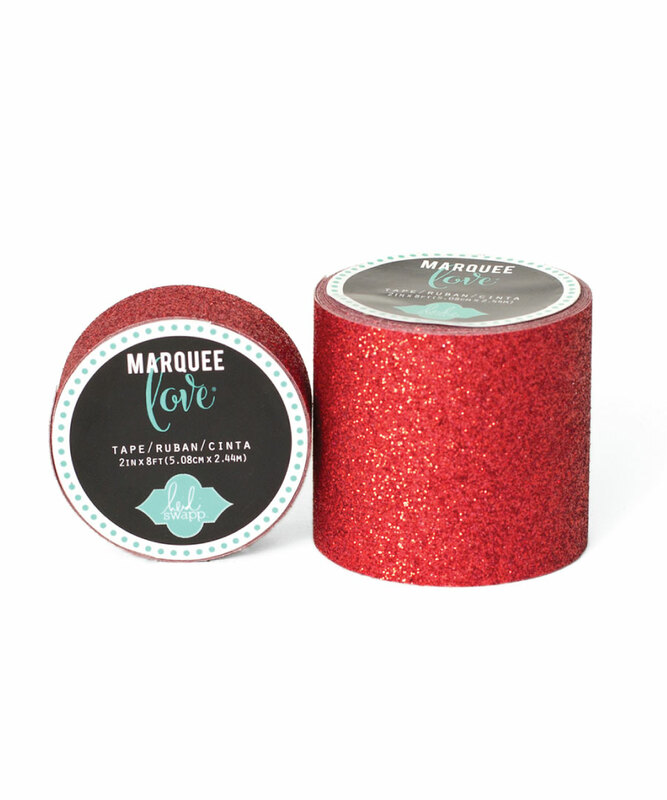 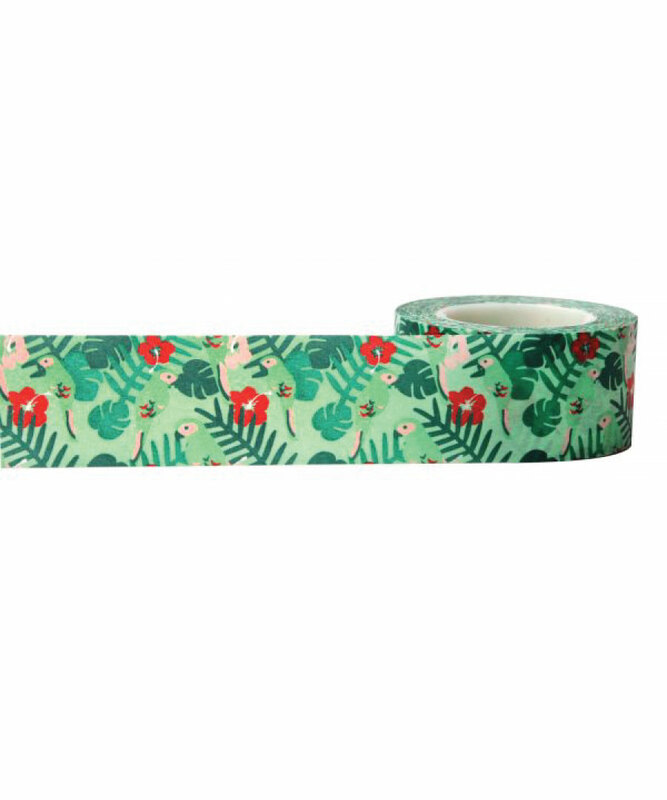 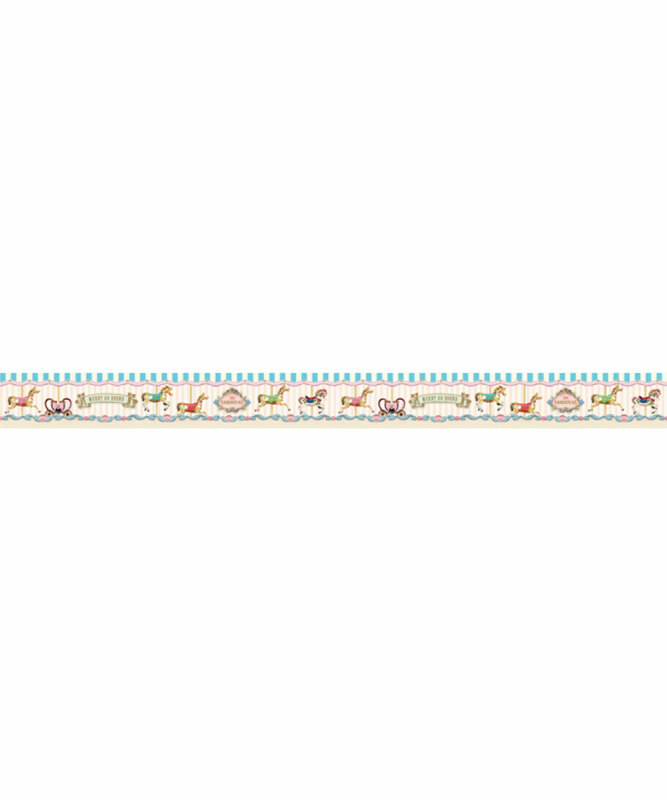 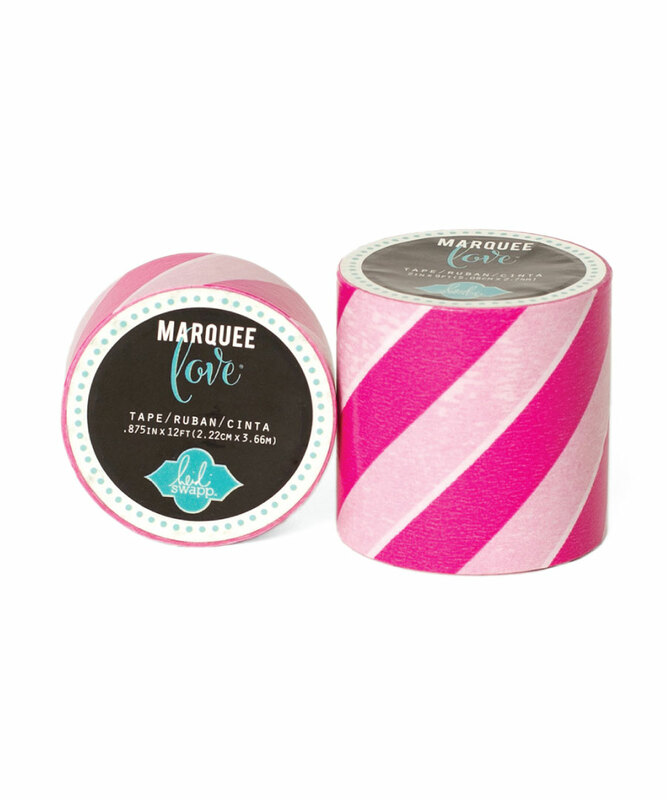 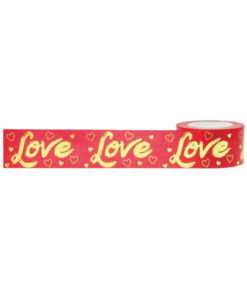 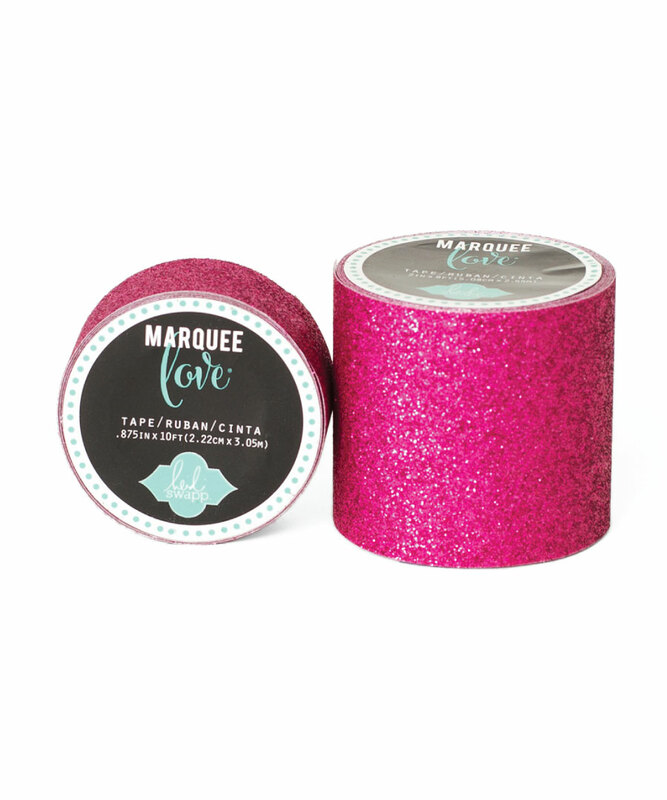 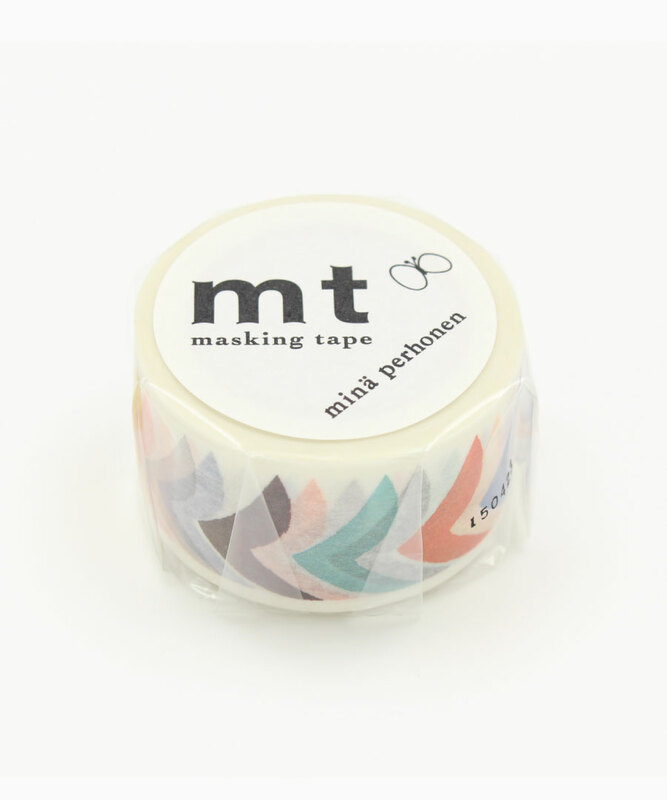 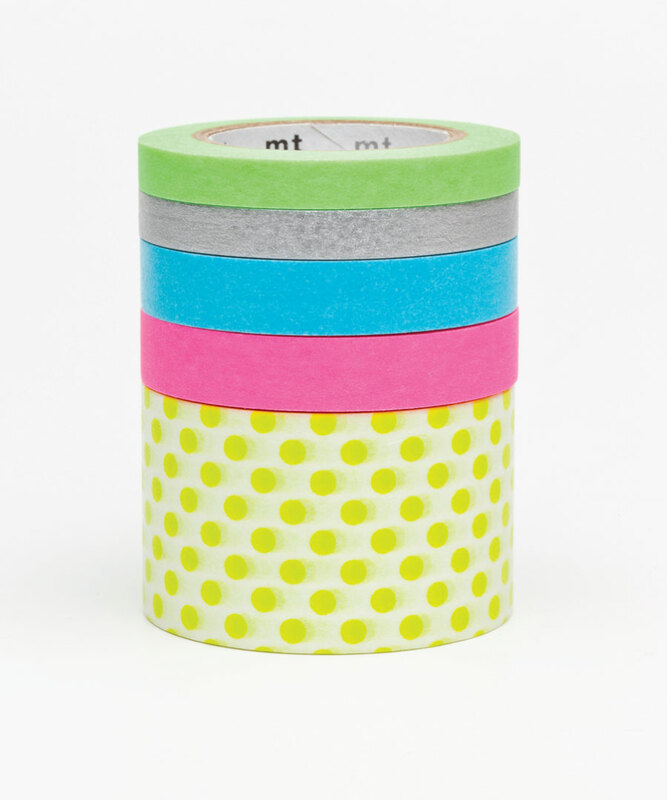 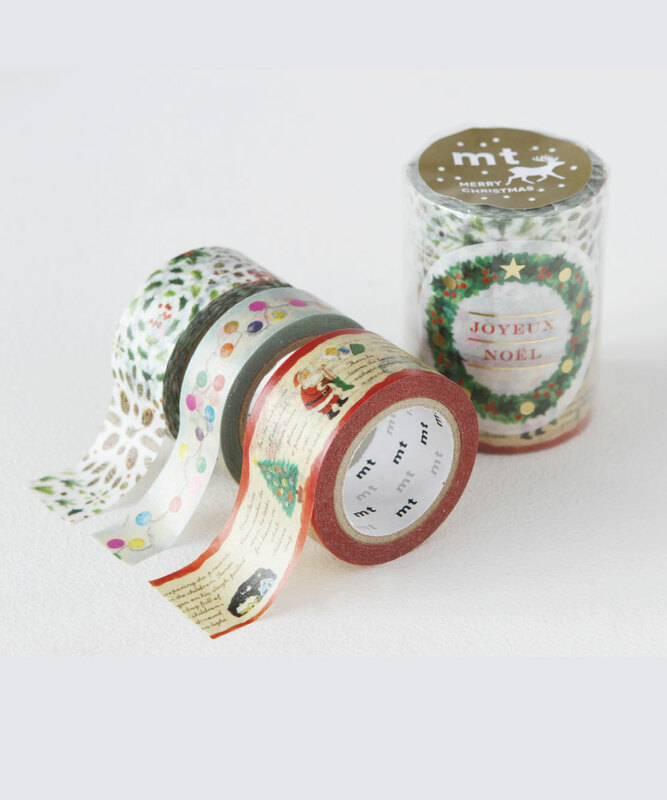 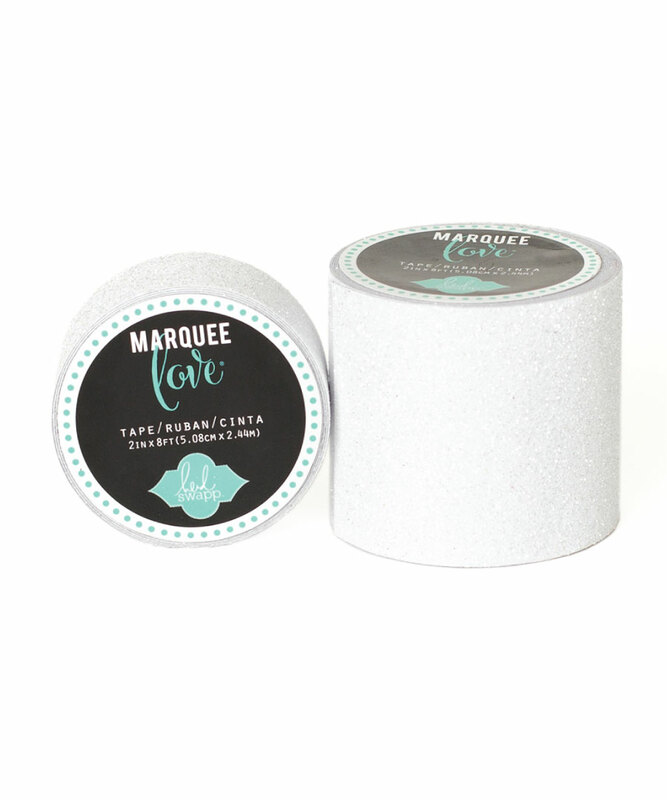 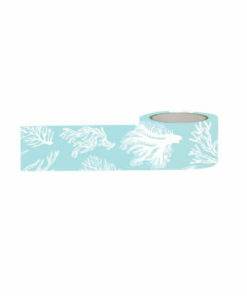 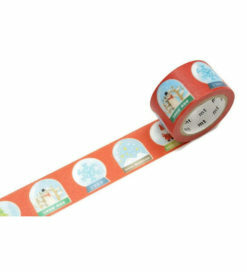 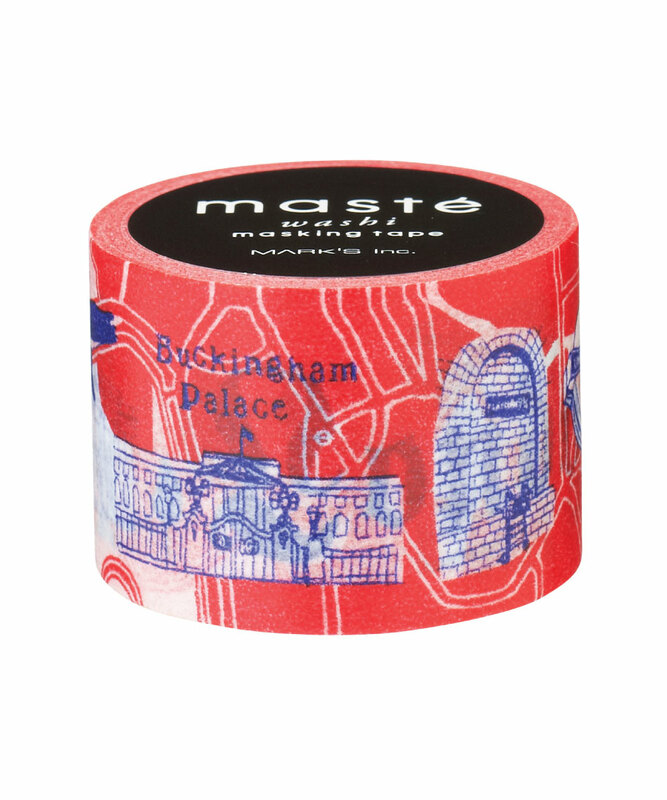 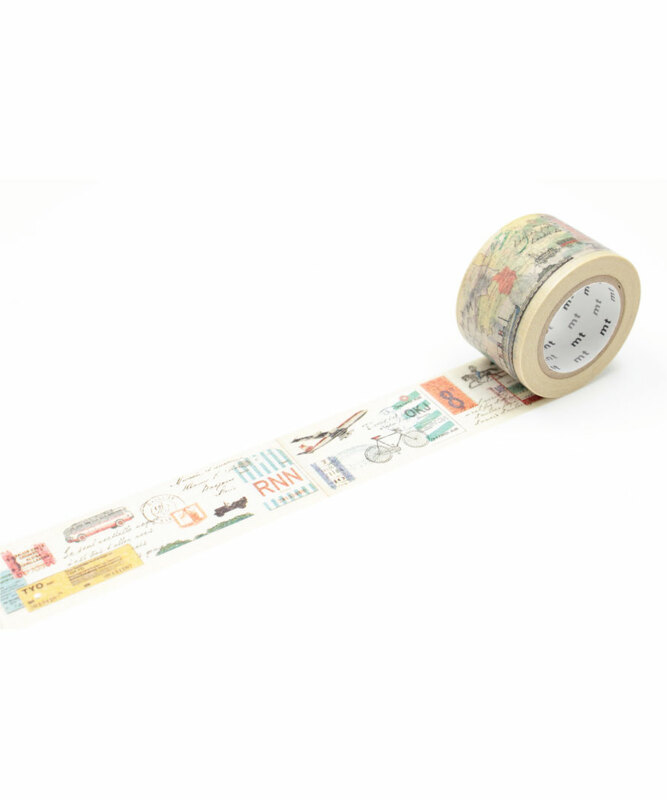 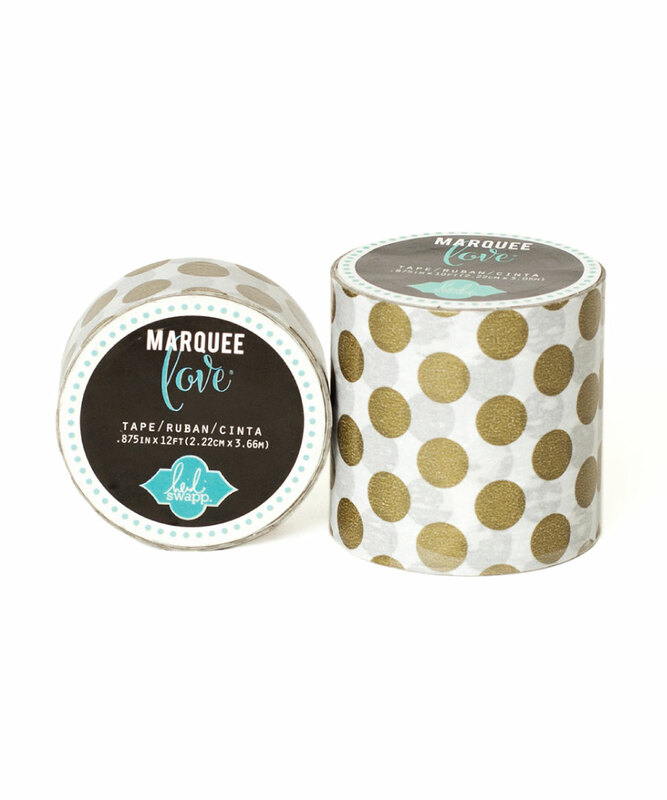 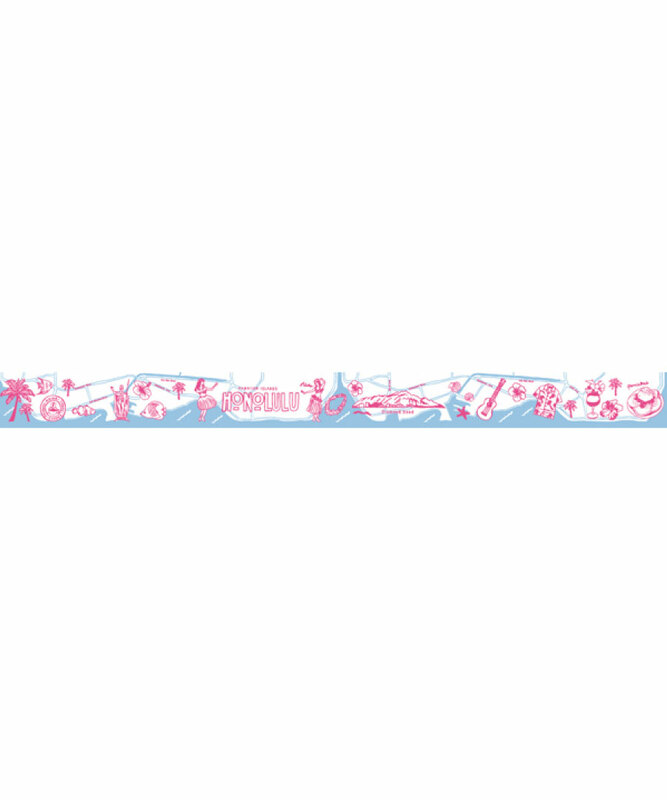 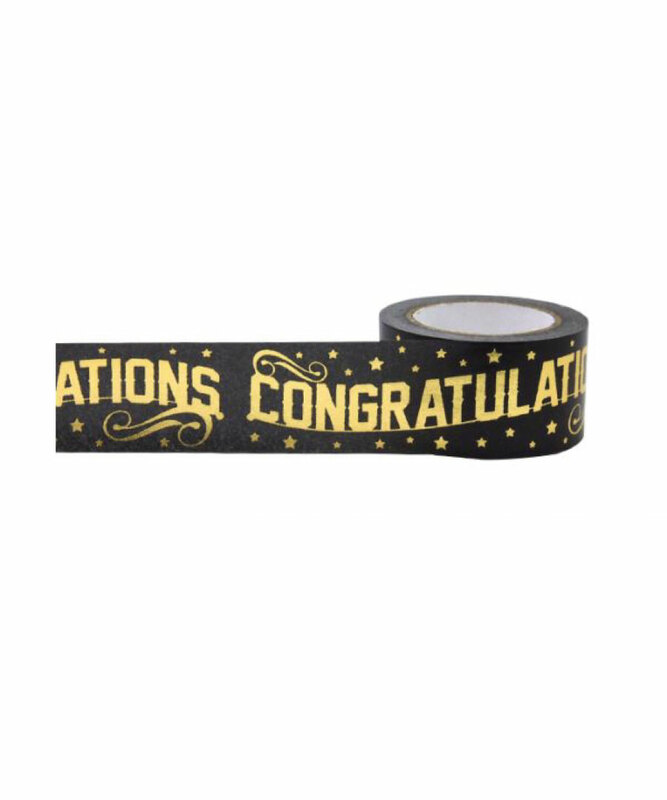 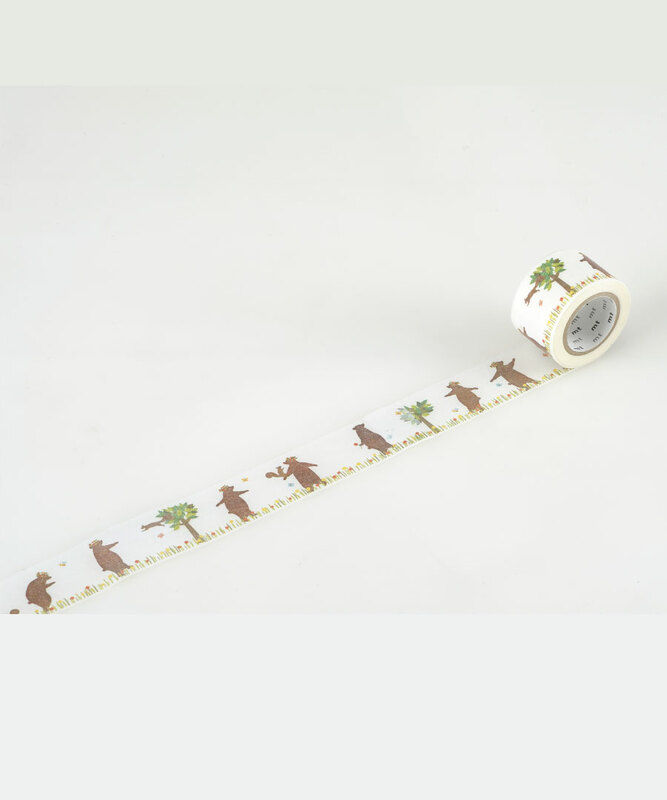 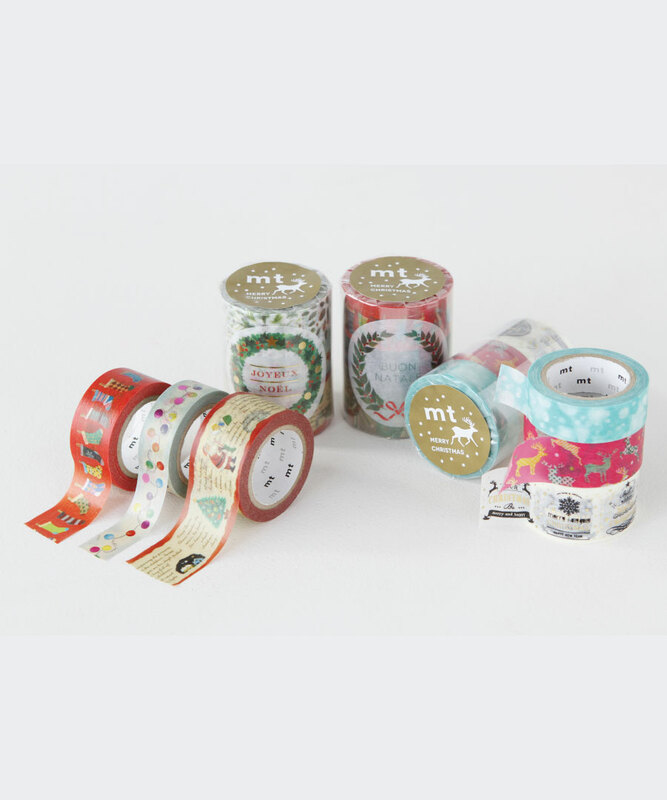 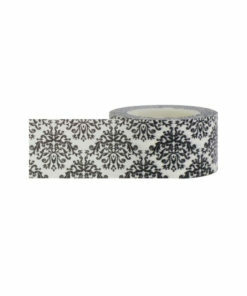 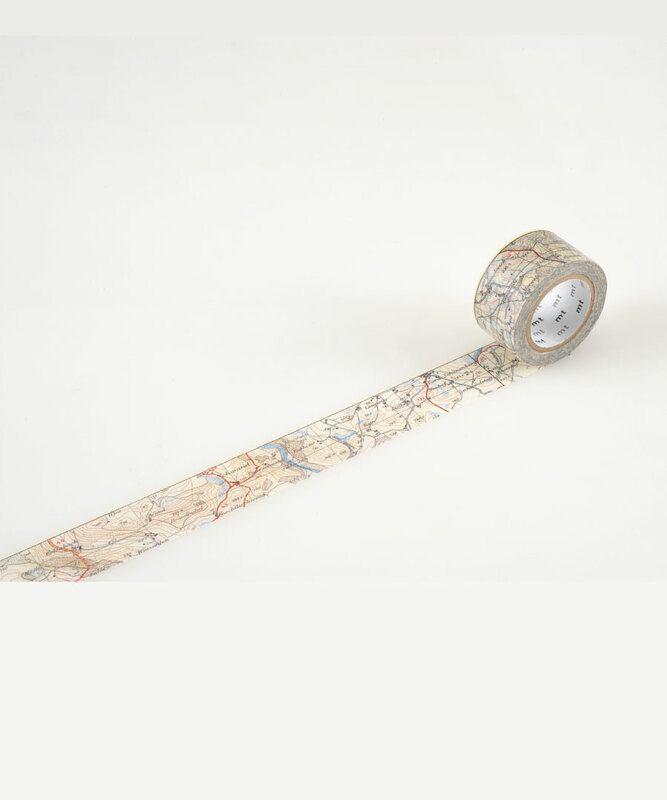 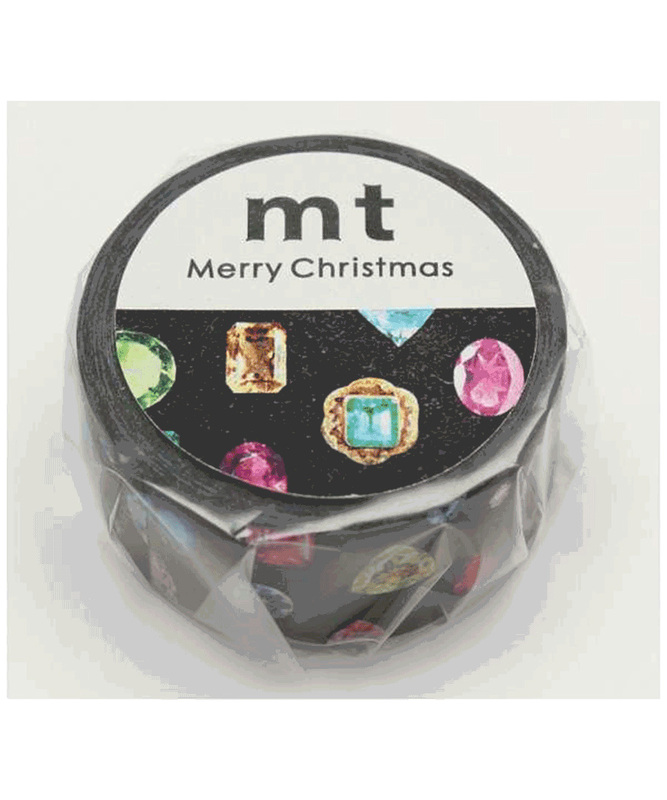 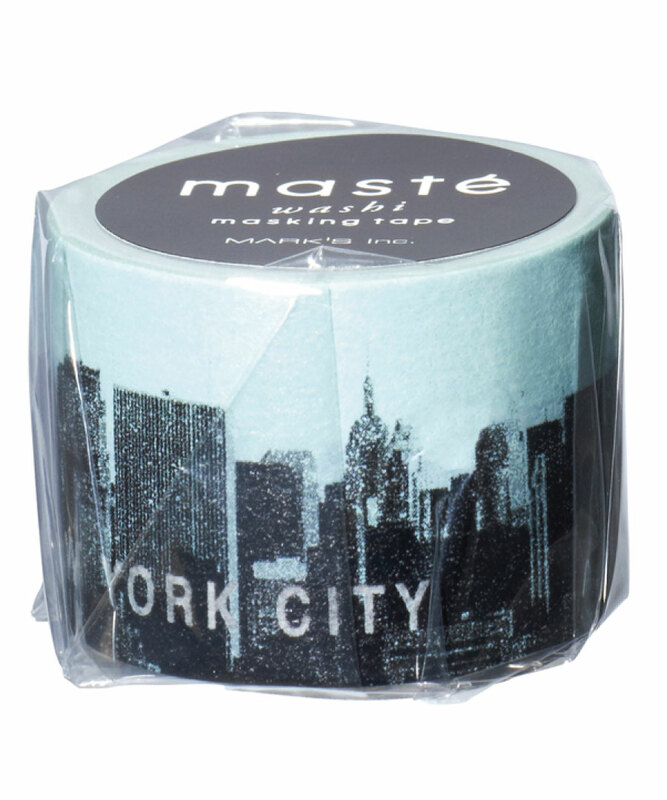 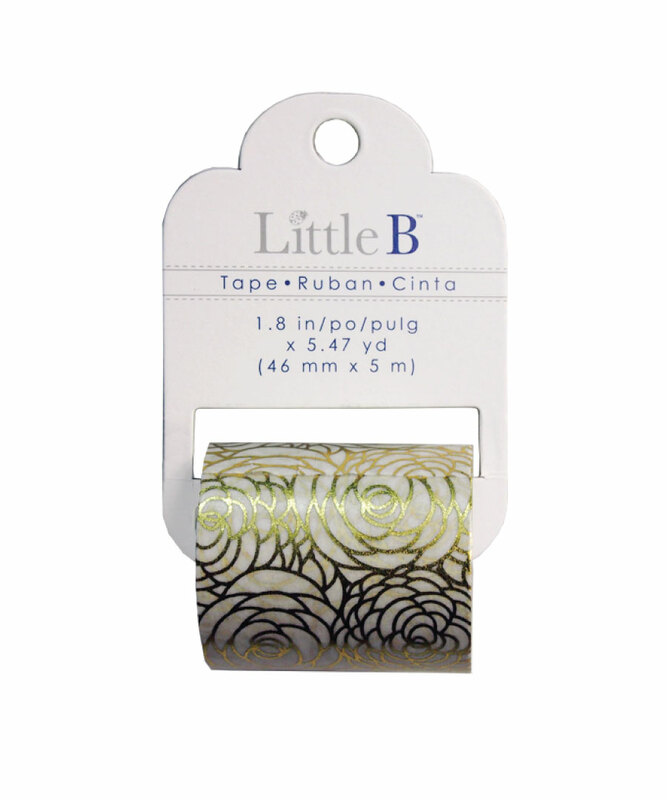 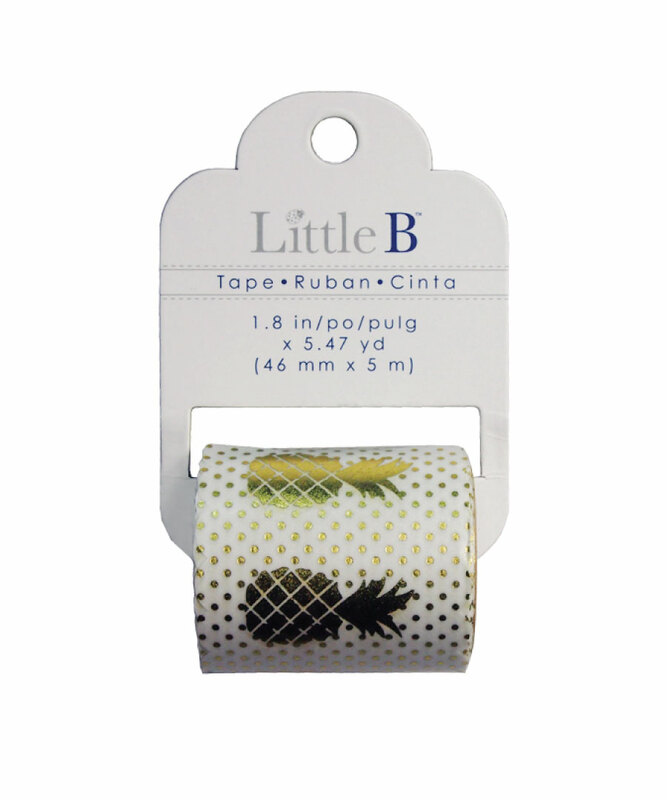 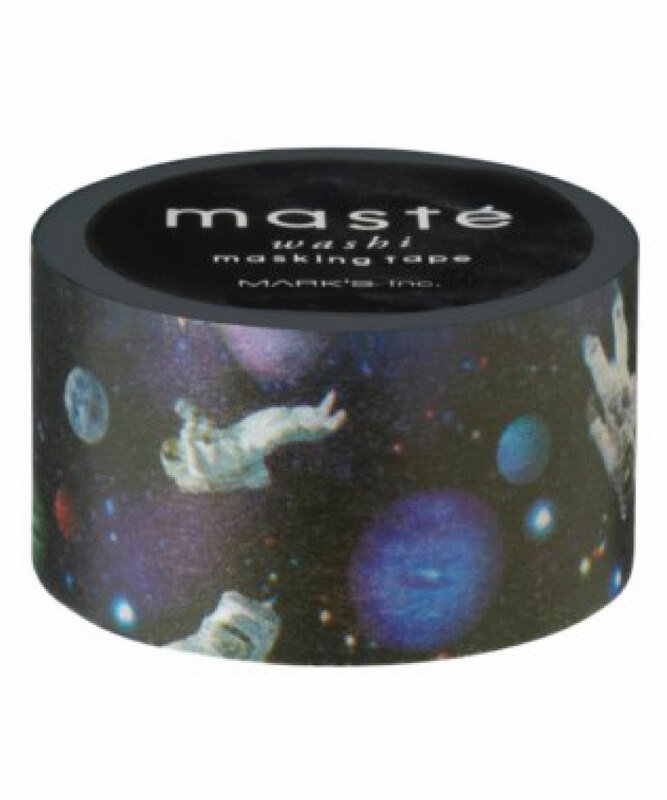 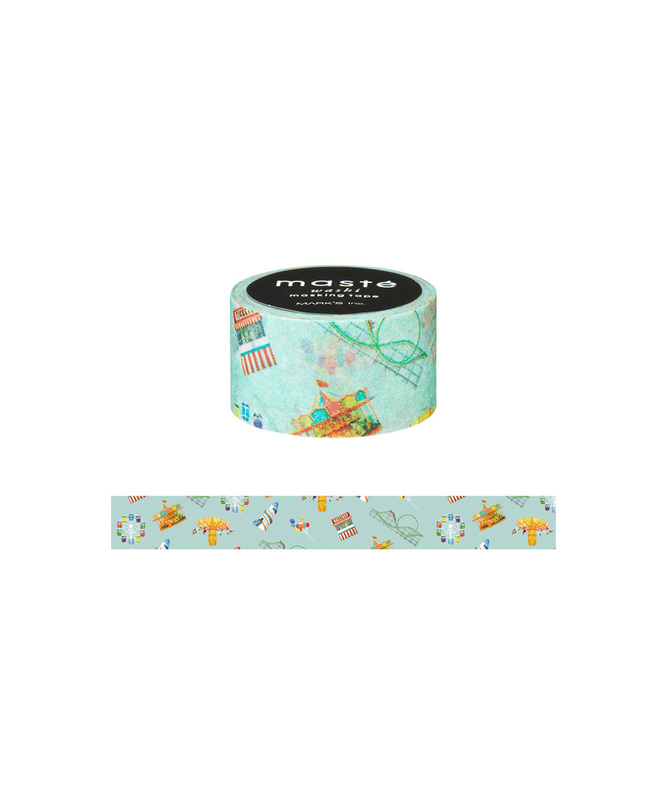 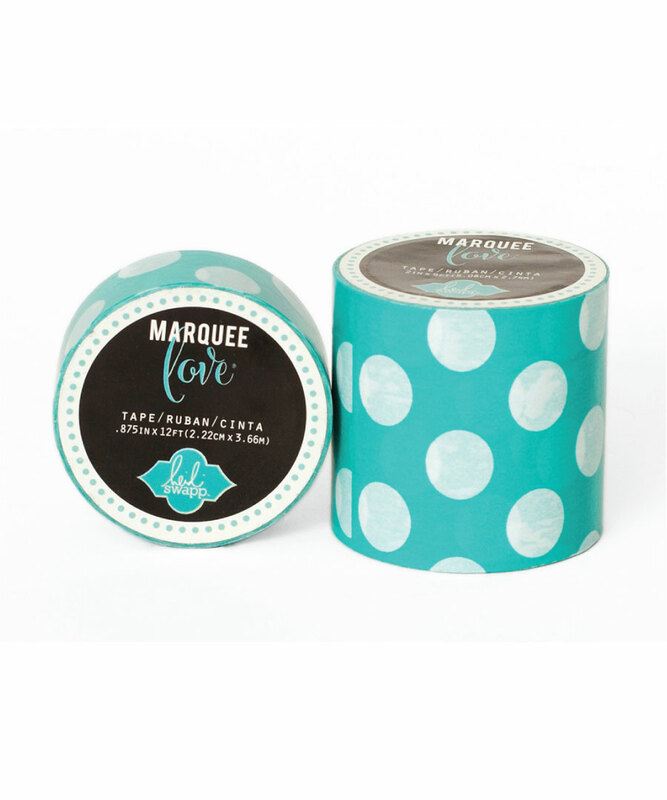 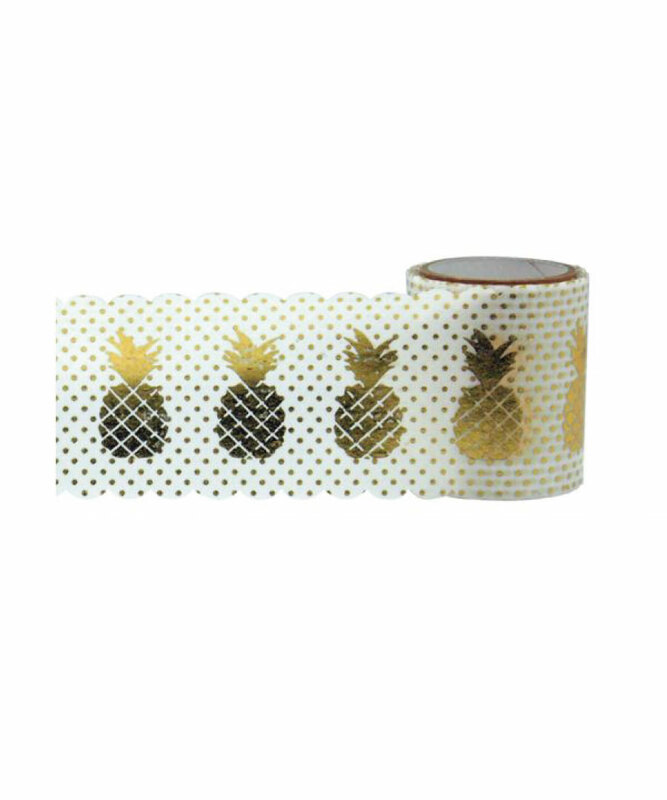 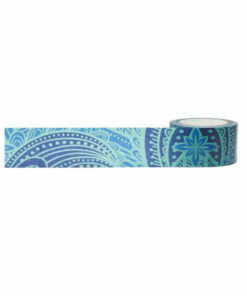 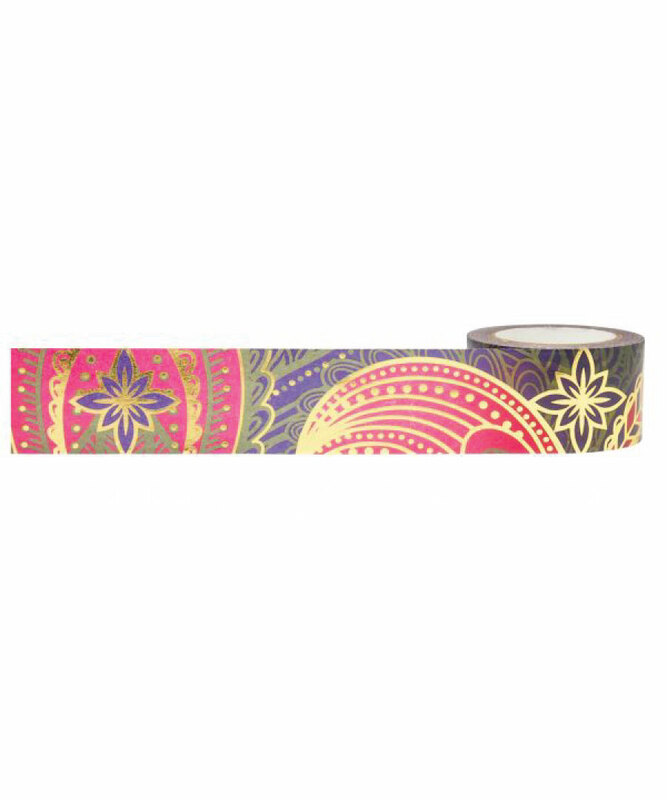 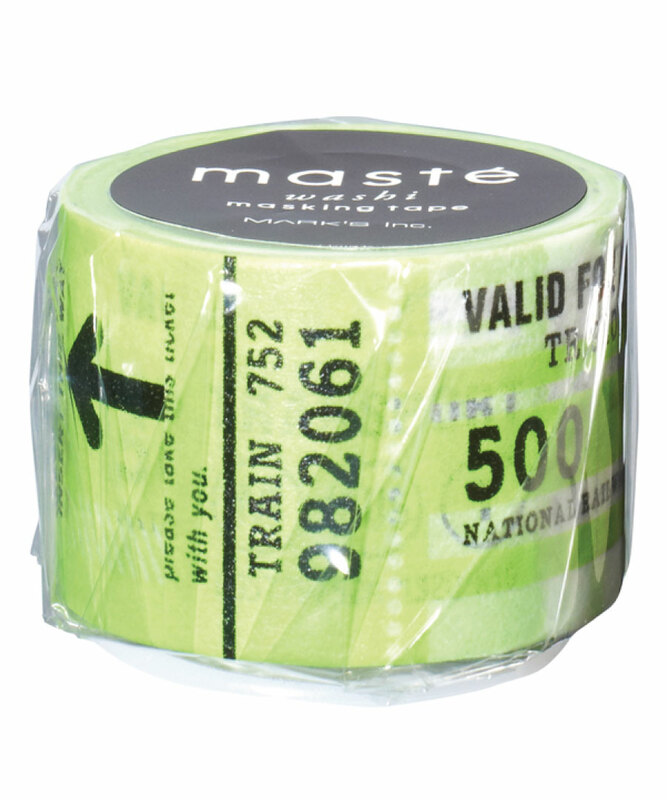 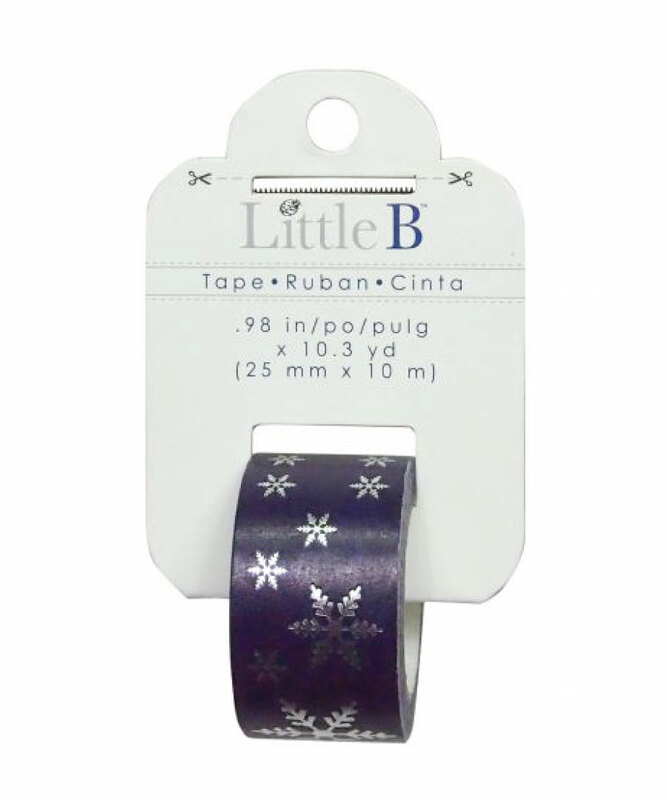 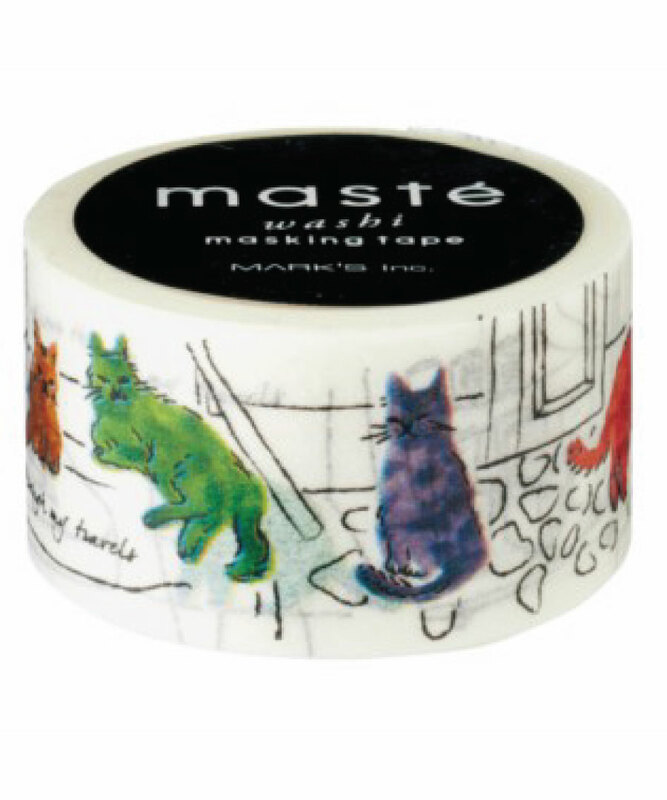 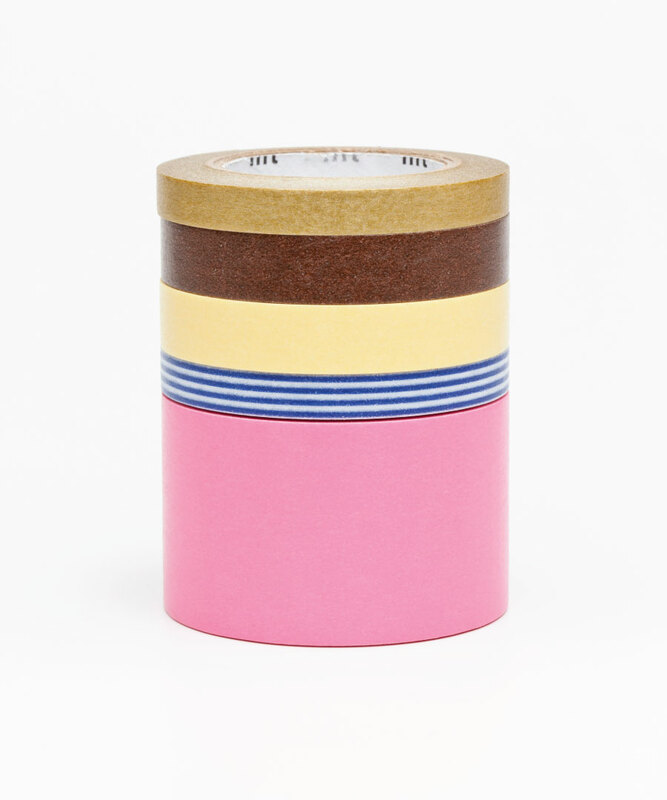 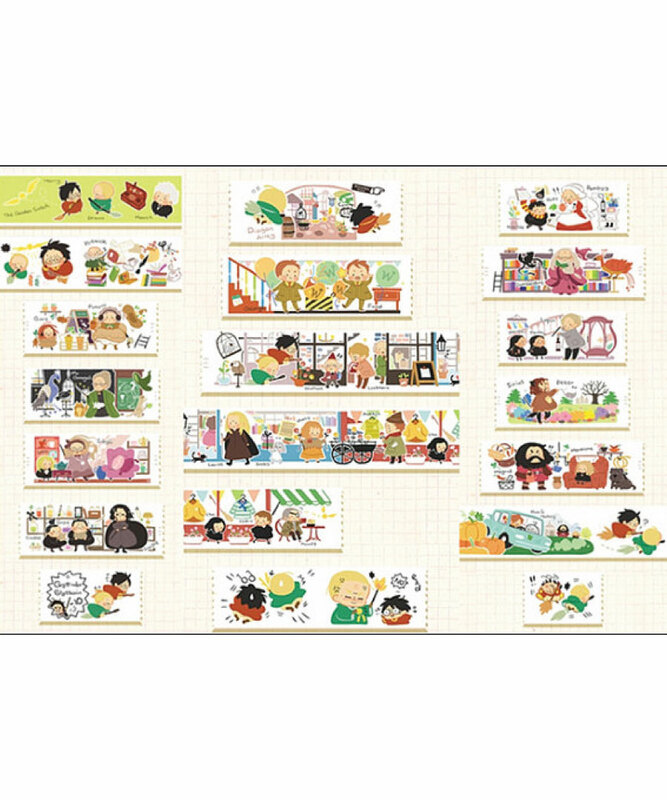 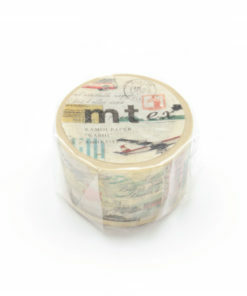 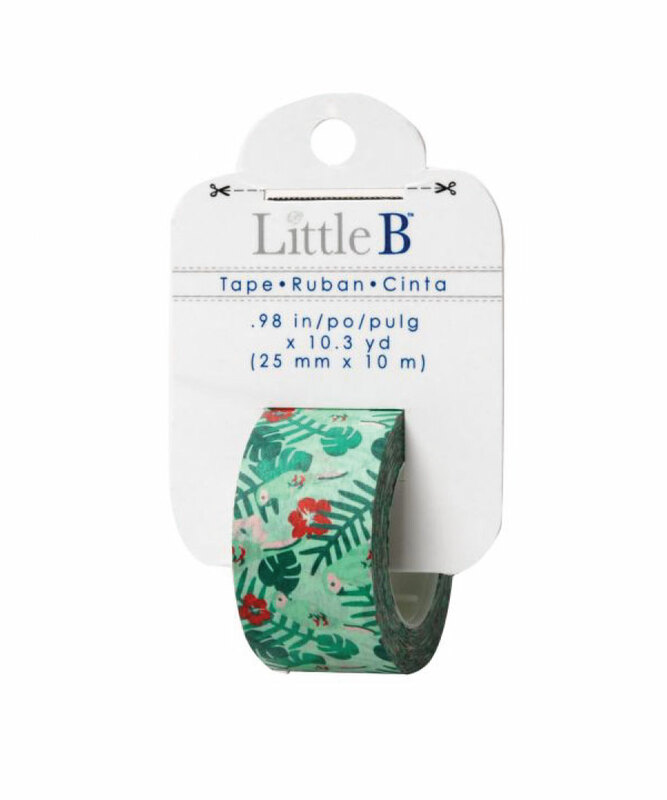 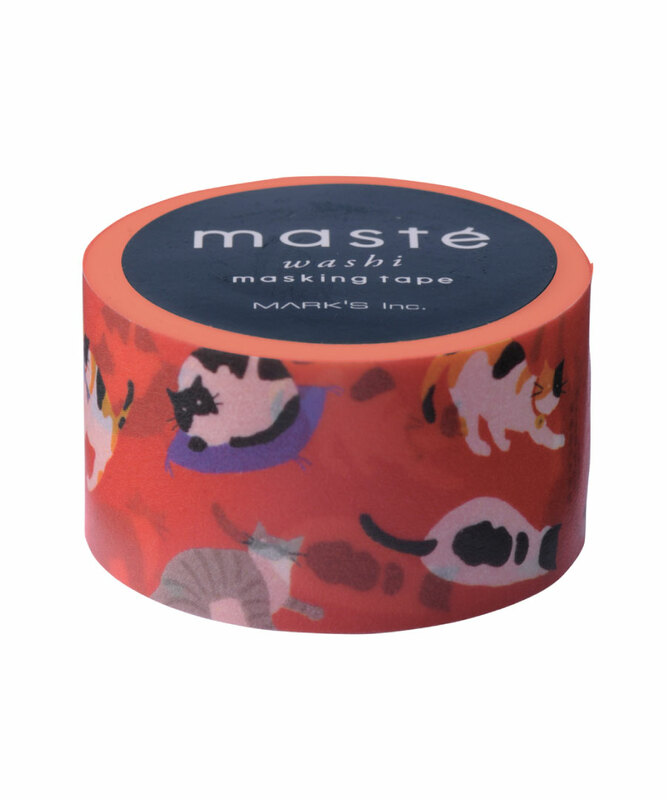 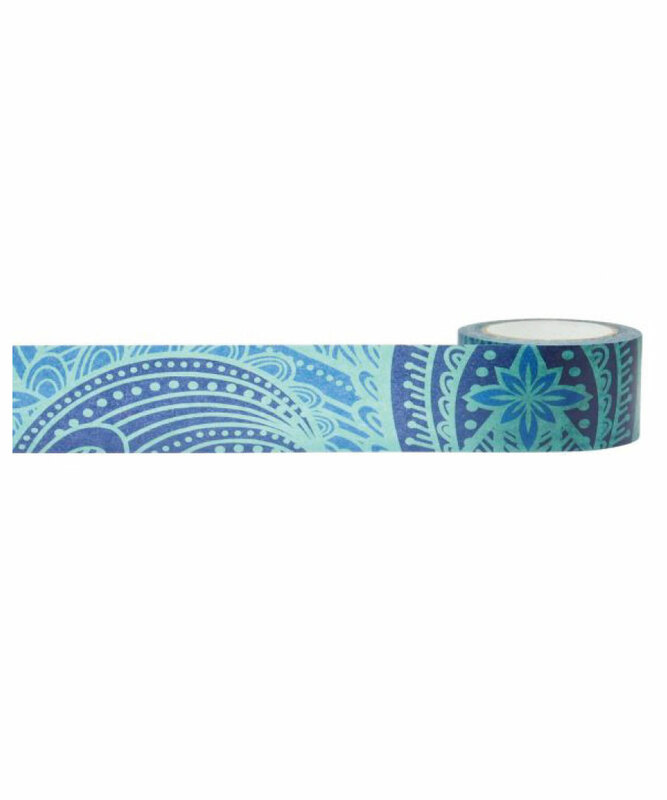 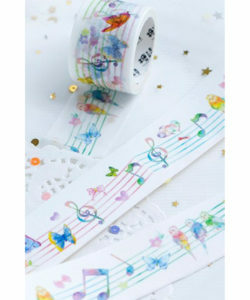 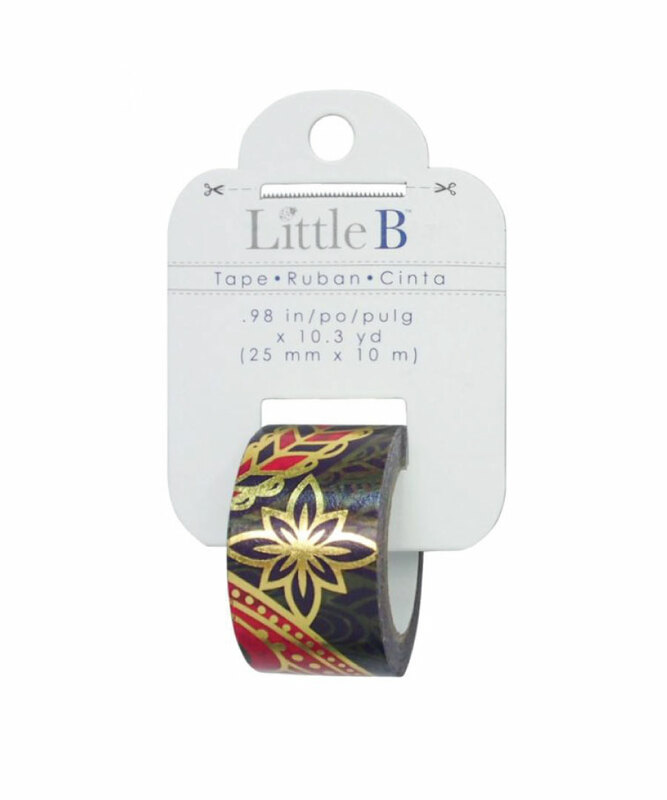 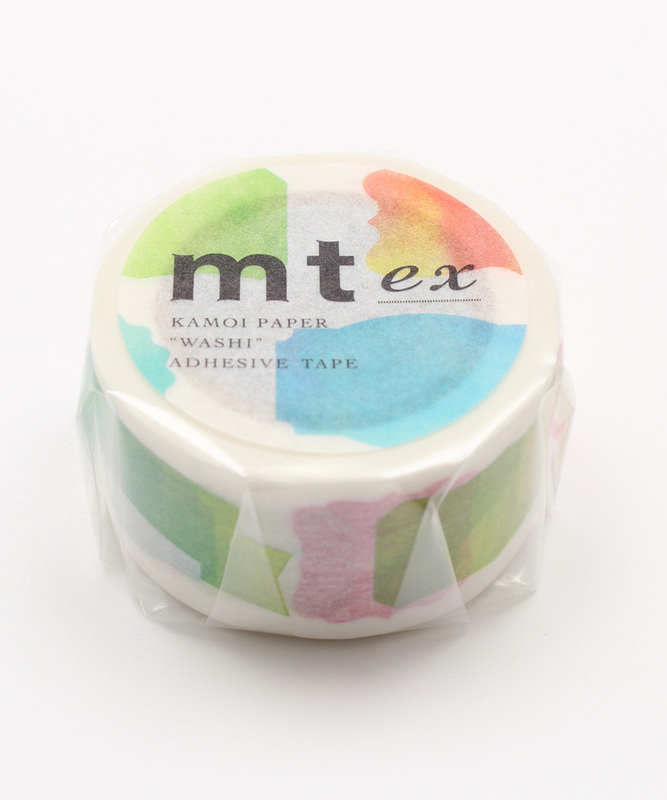 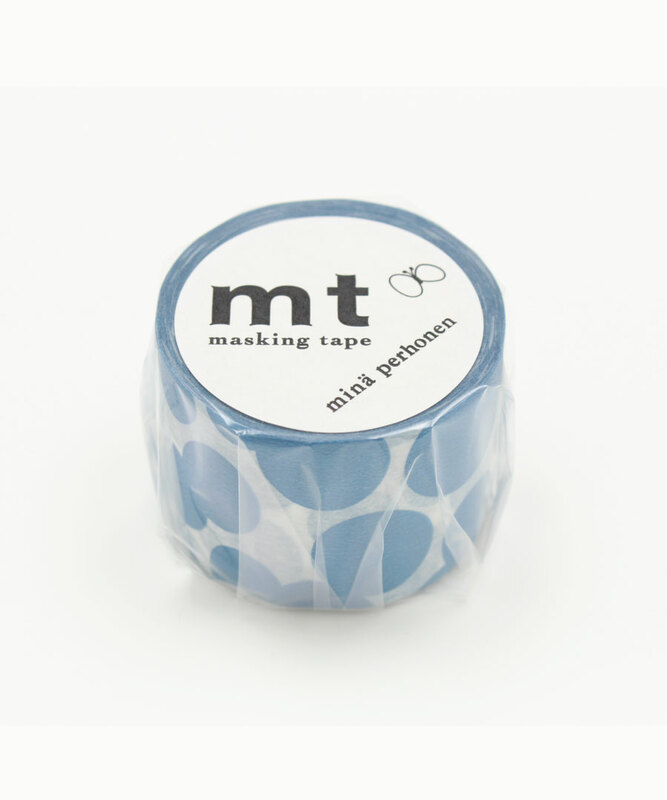 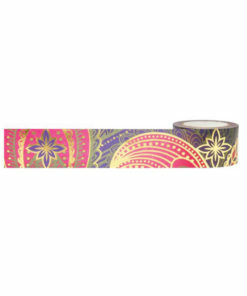 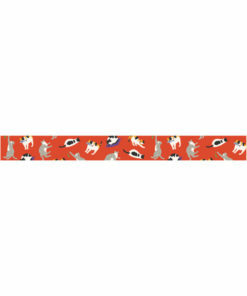 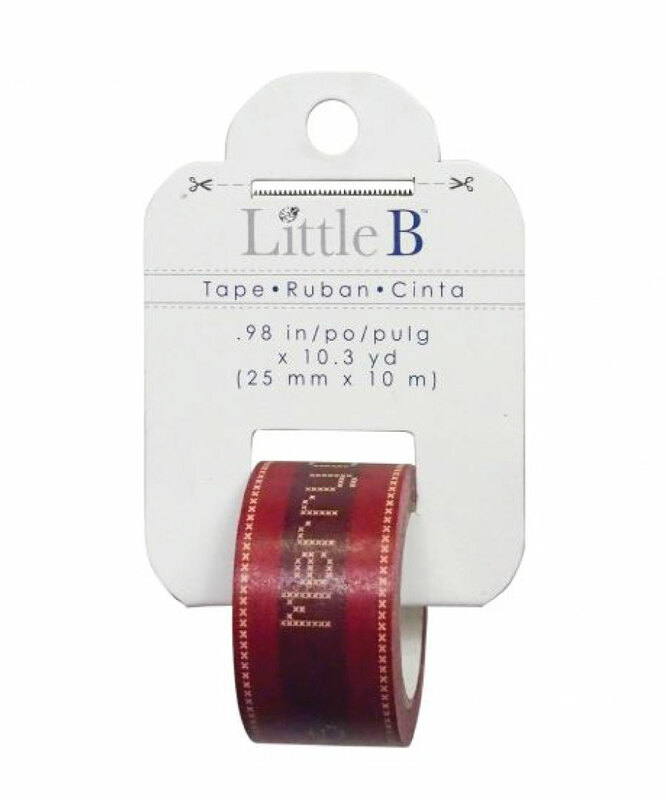 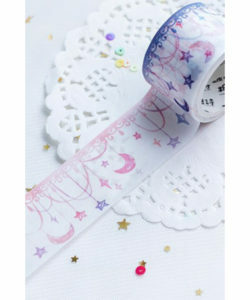 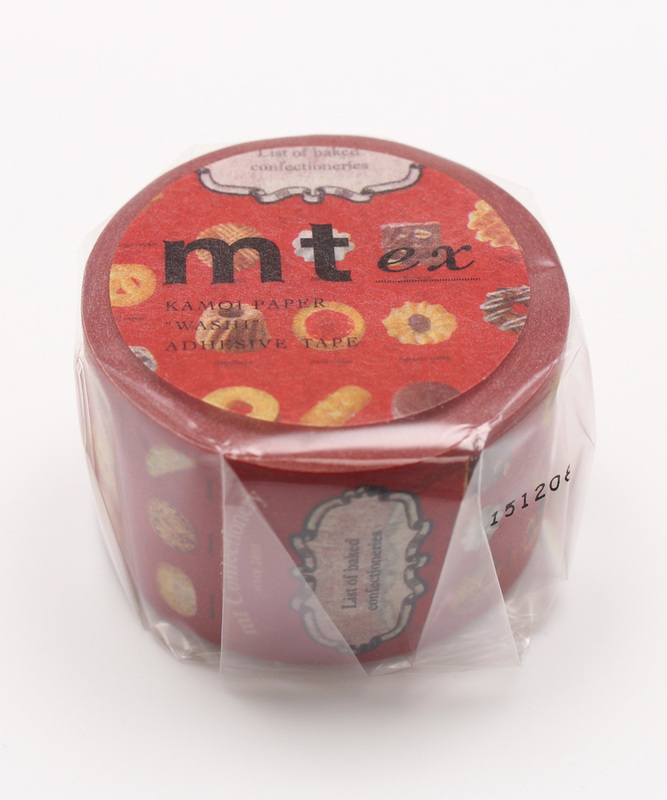 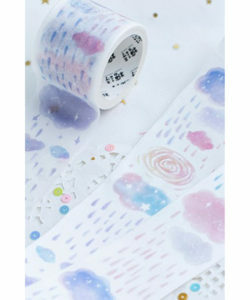 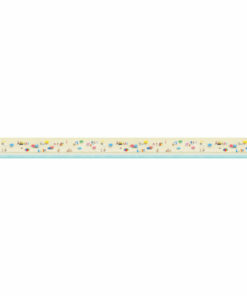 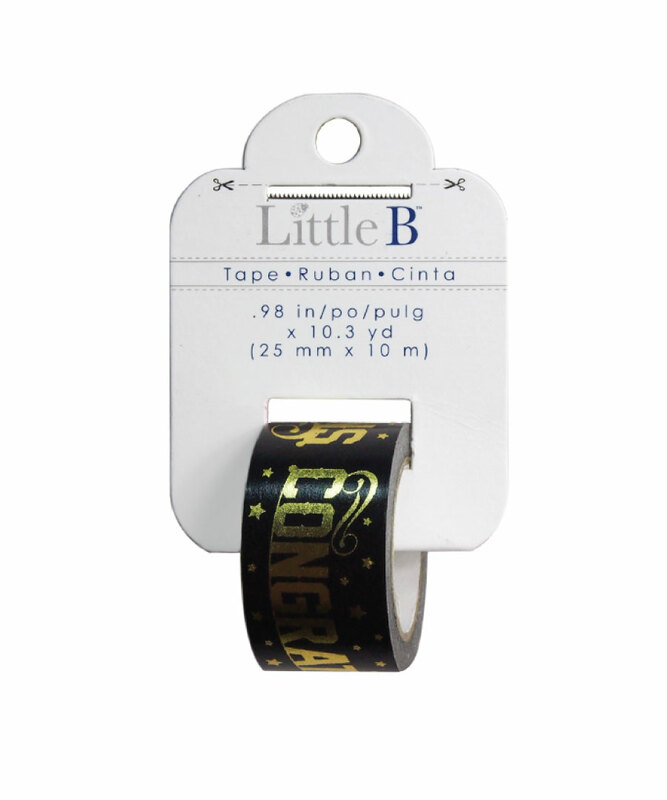 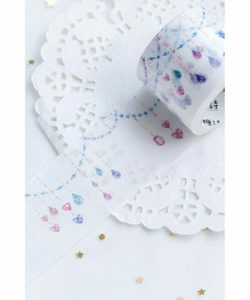 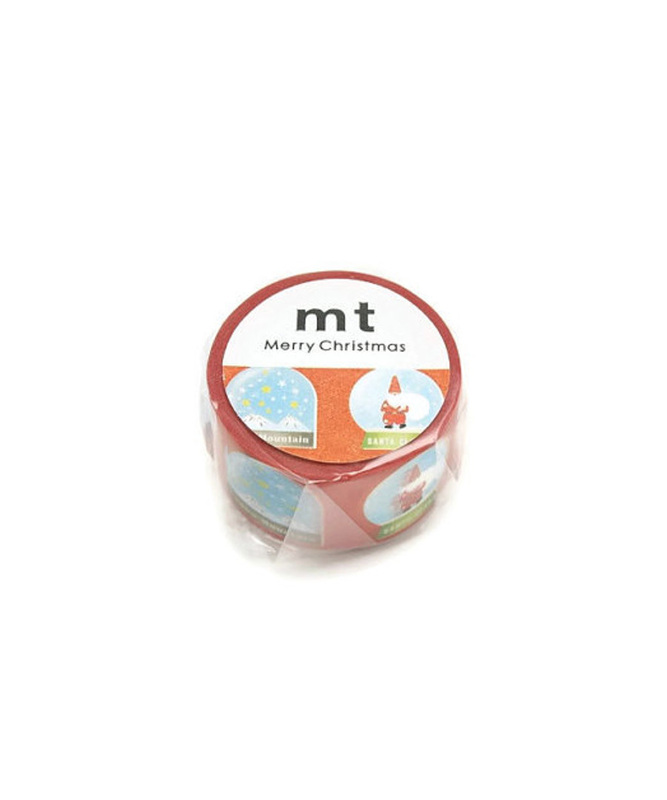 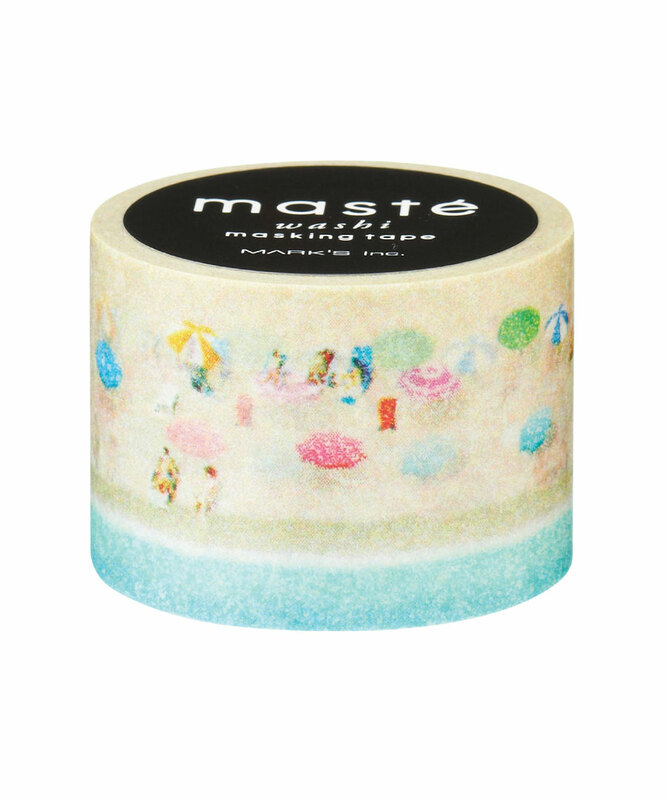 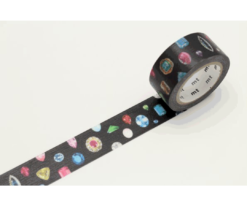 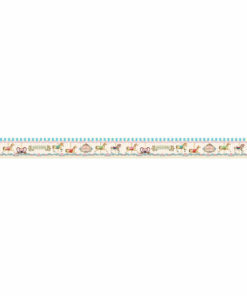 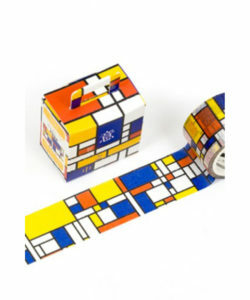 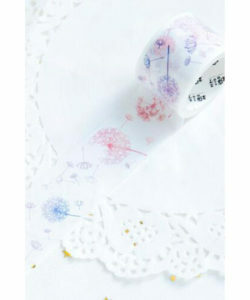 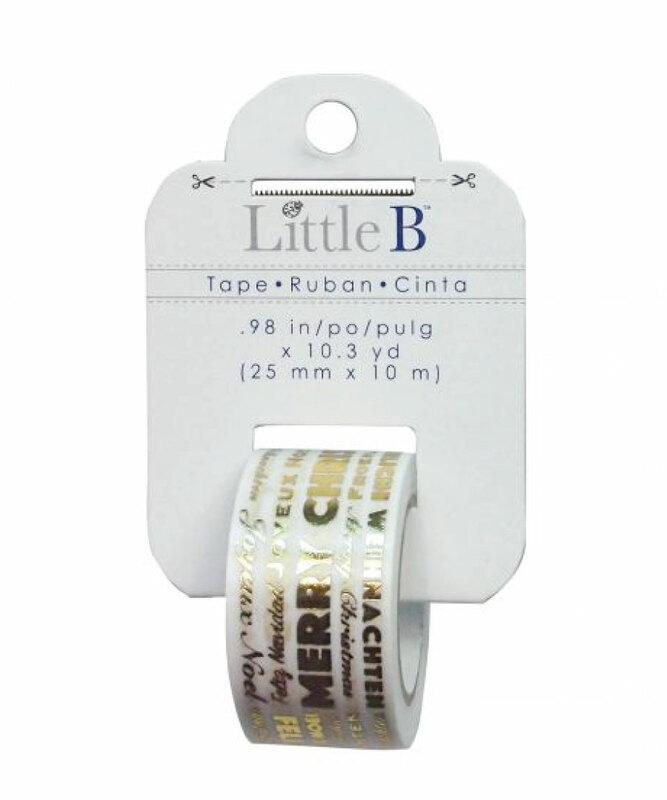 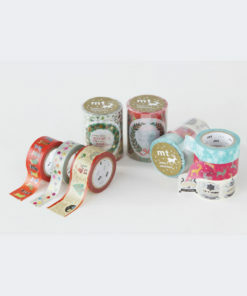 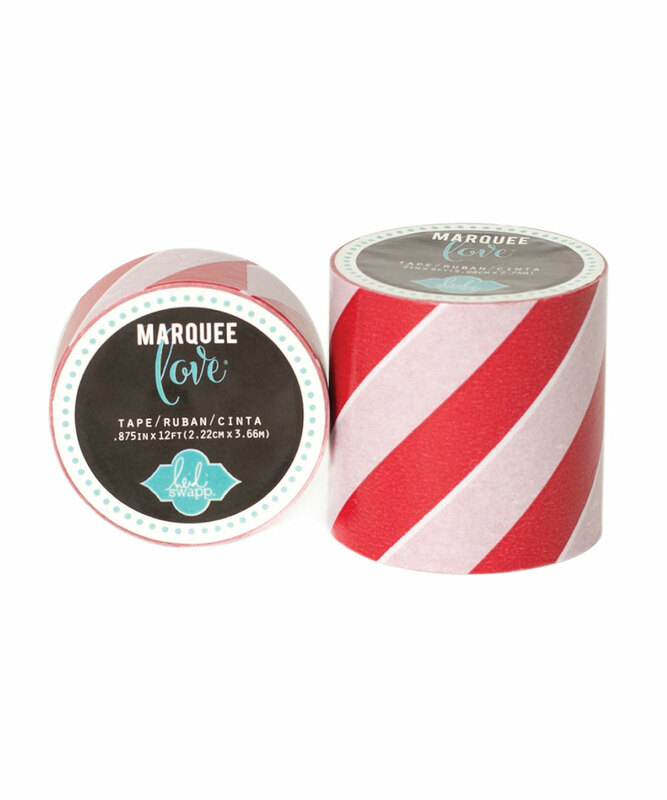 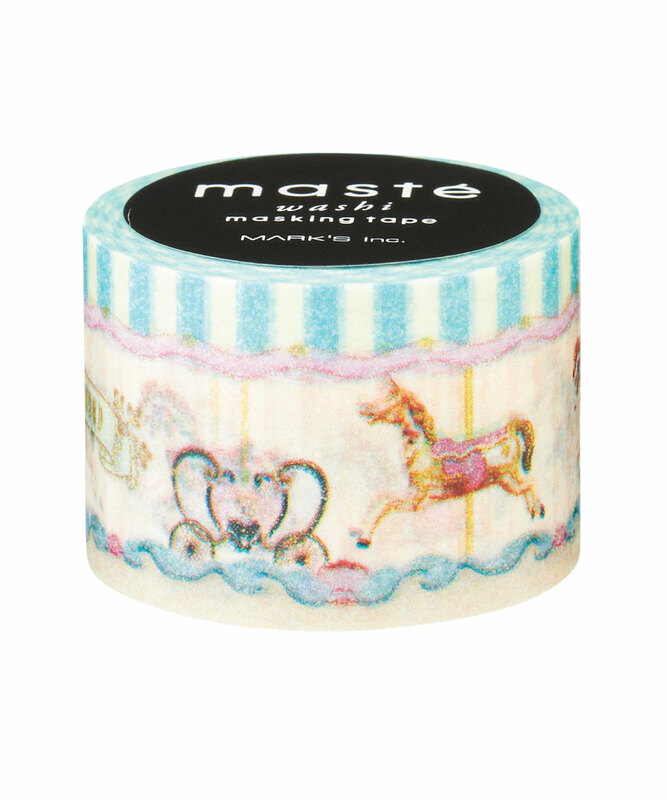 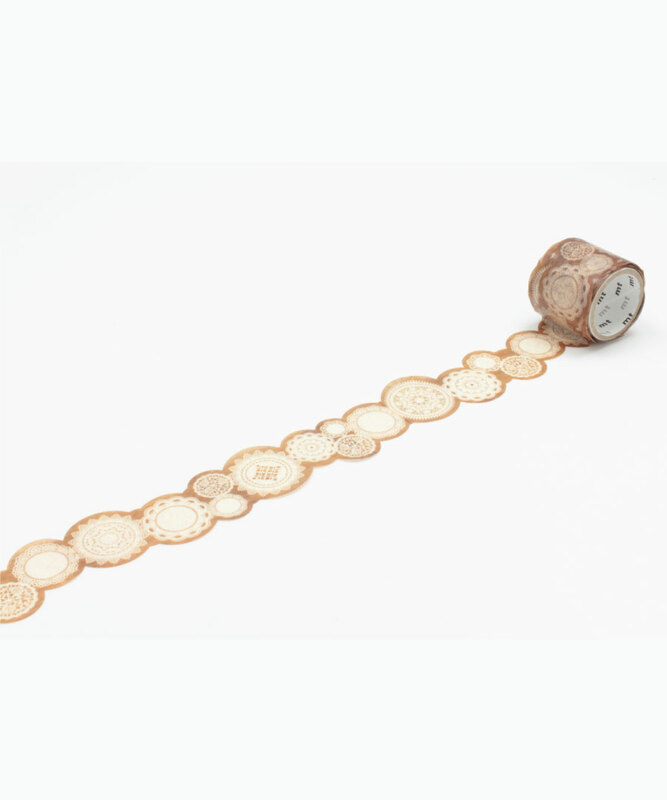 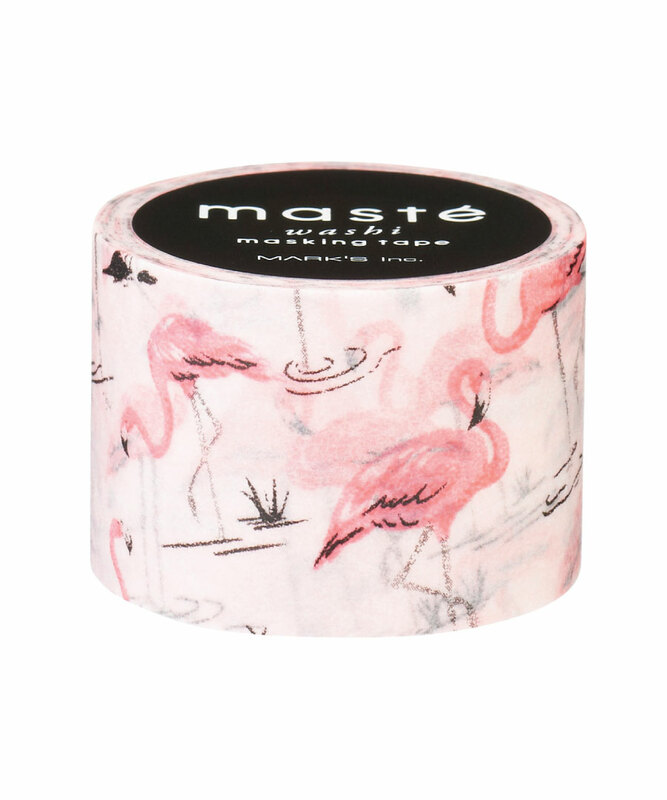 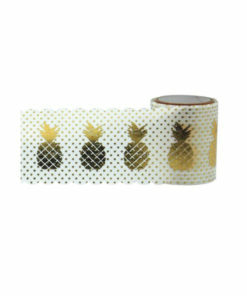 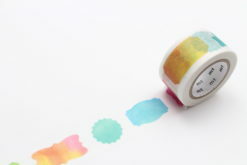 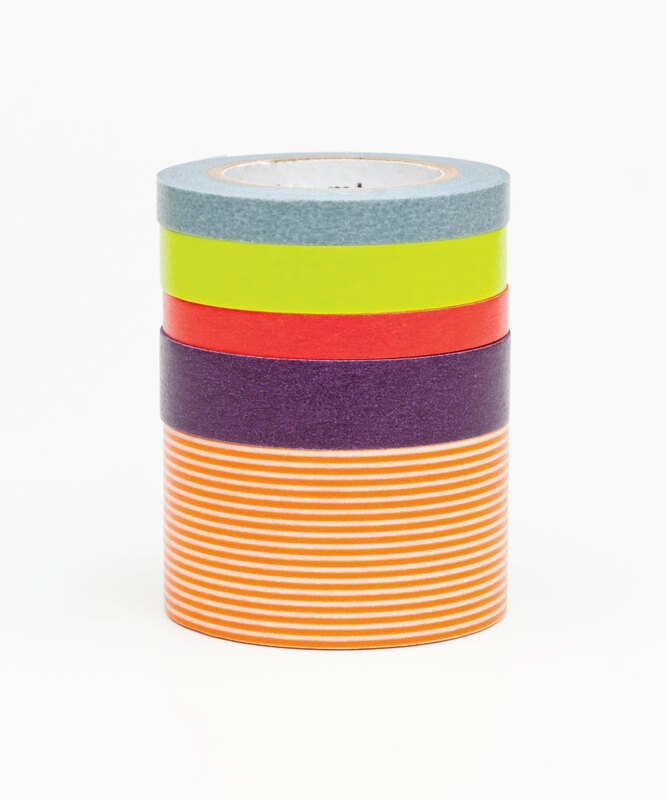 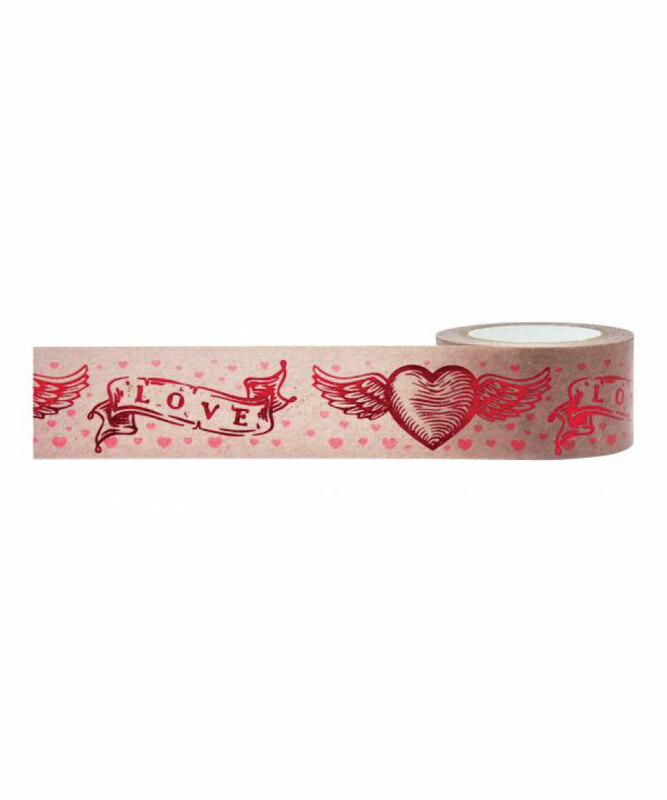 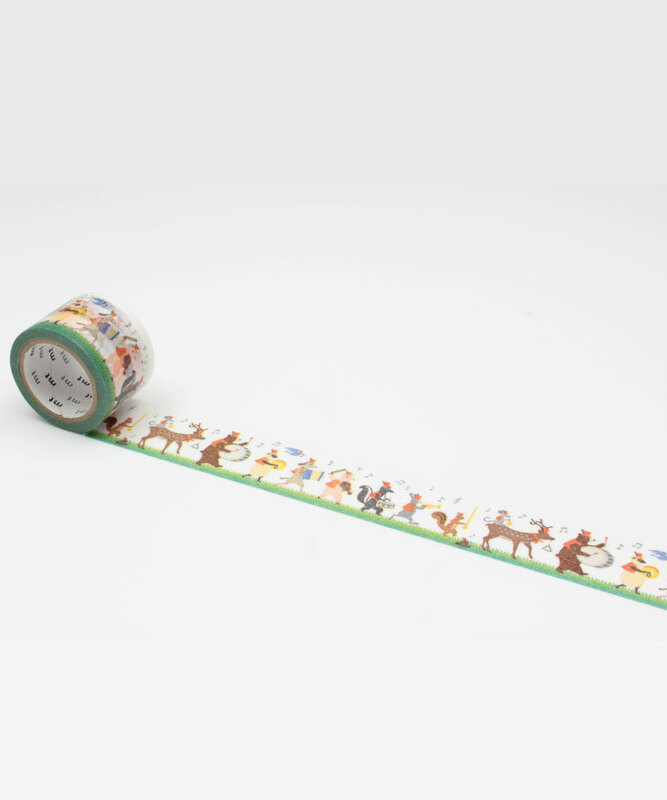 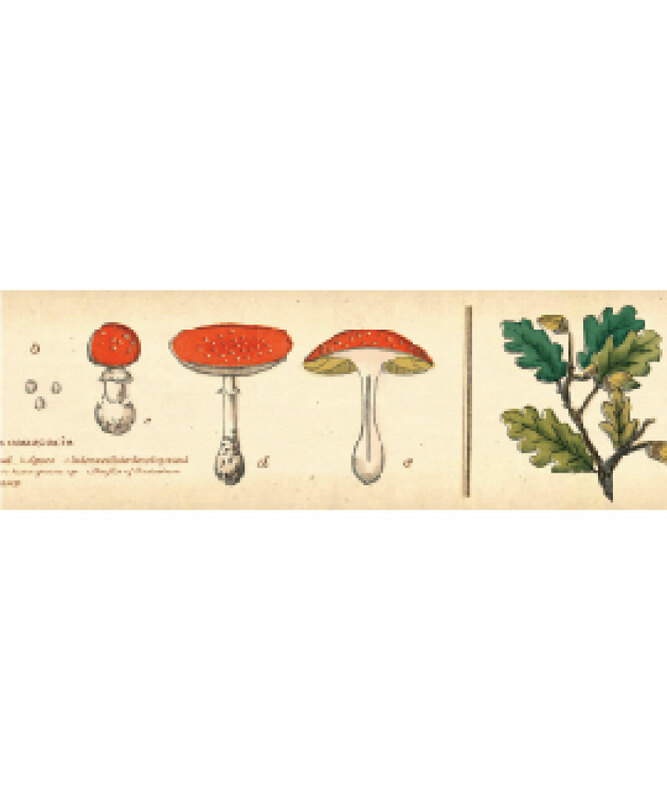 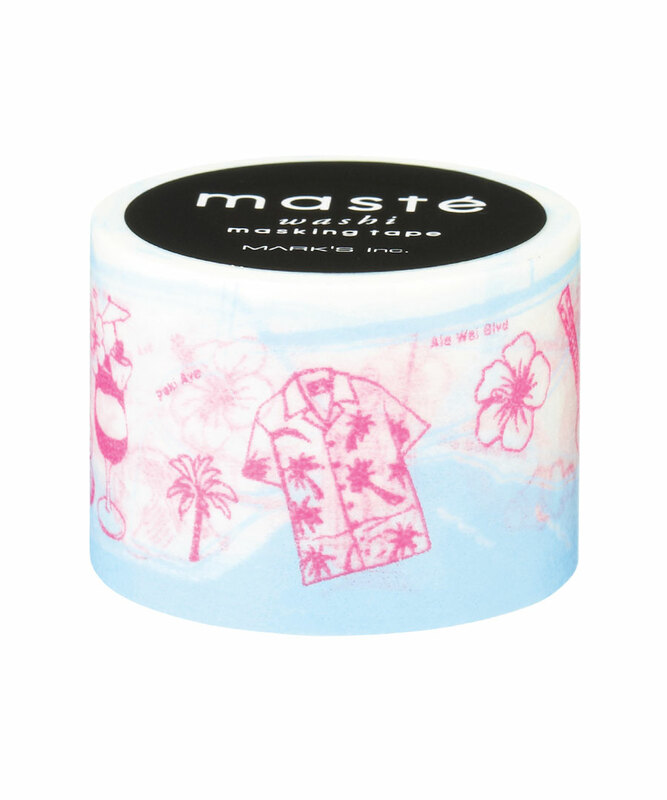 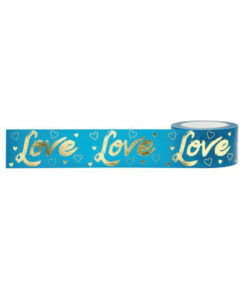 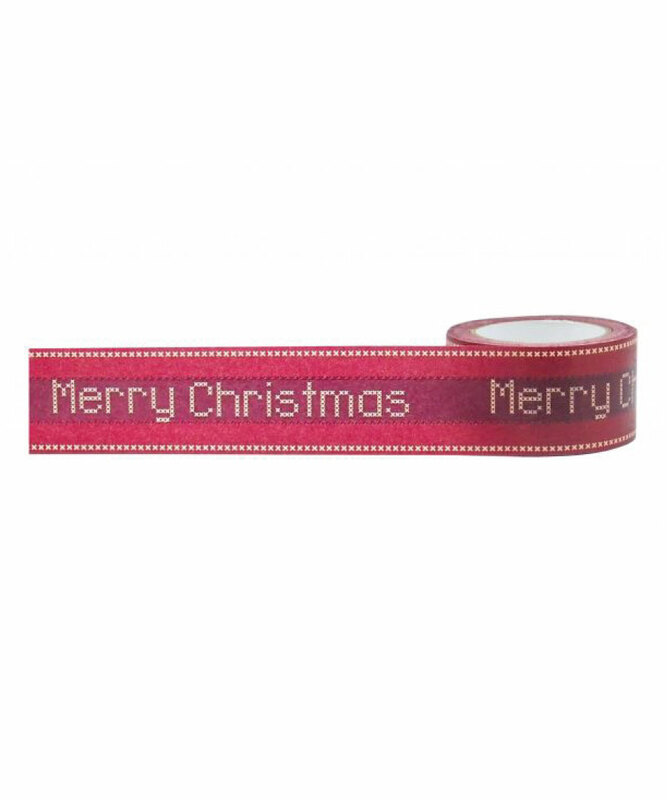 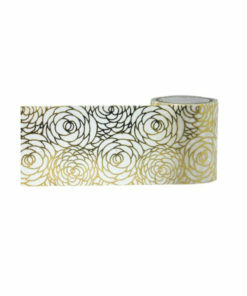 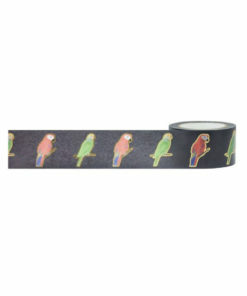 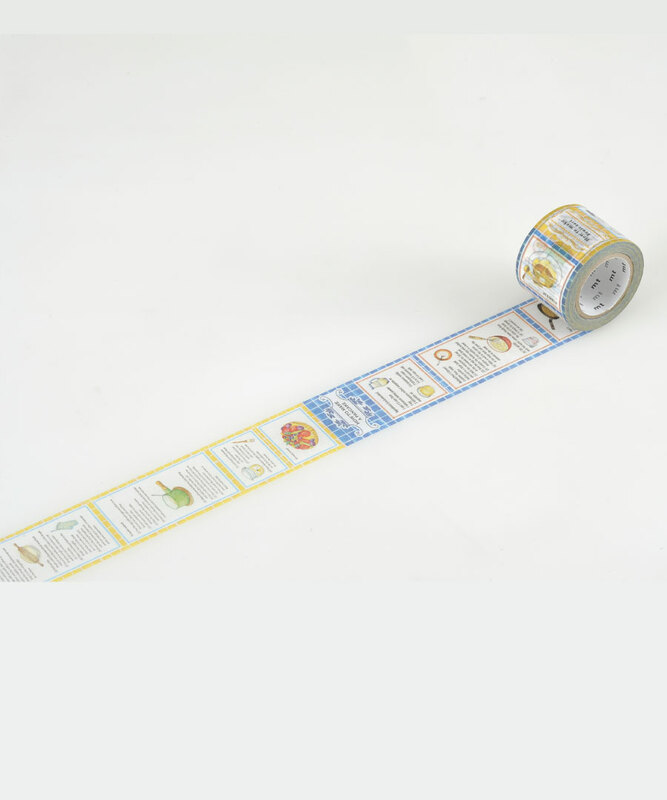 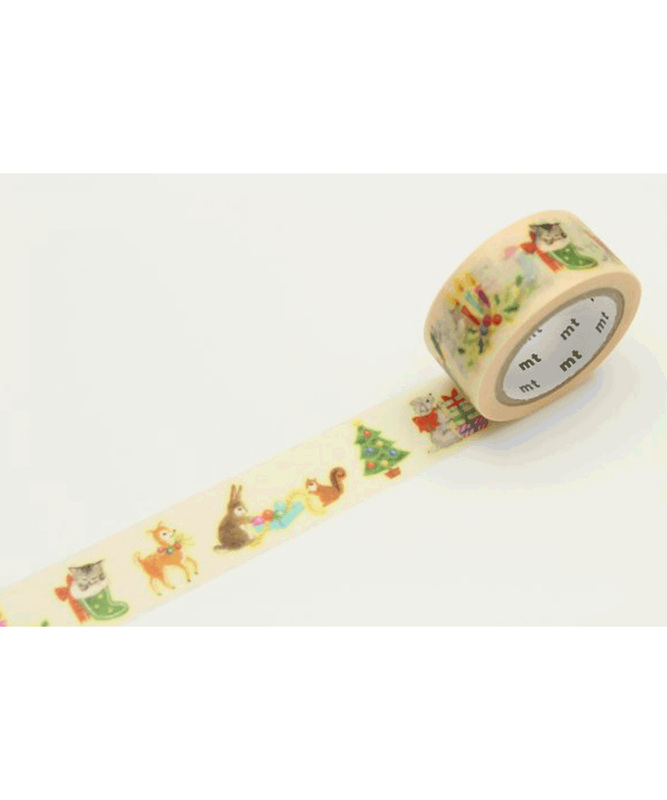 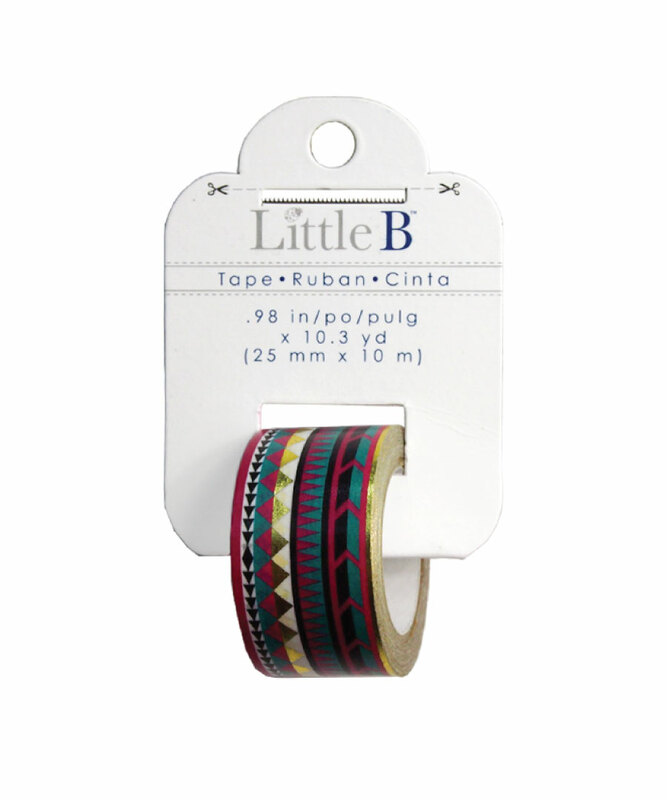 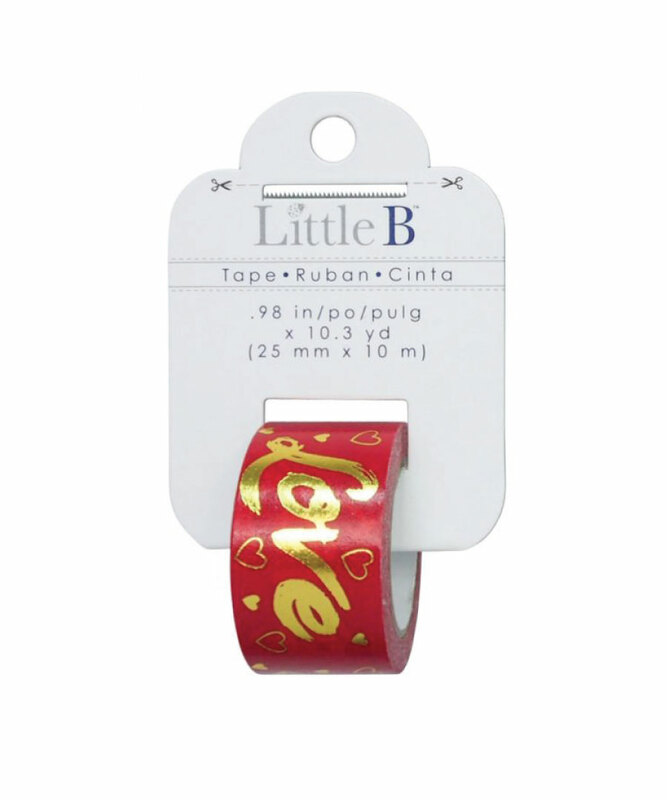 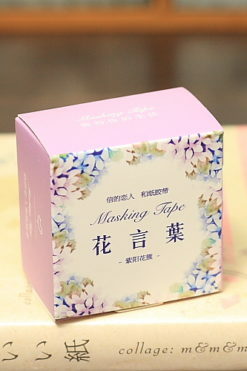 From the lace tapes which add a delicate touch to the wider Shinzi Katoh packing tape, your larger projects will be made extra-special by the addition of these tapes.